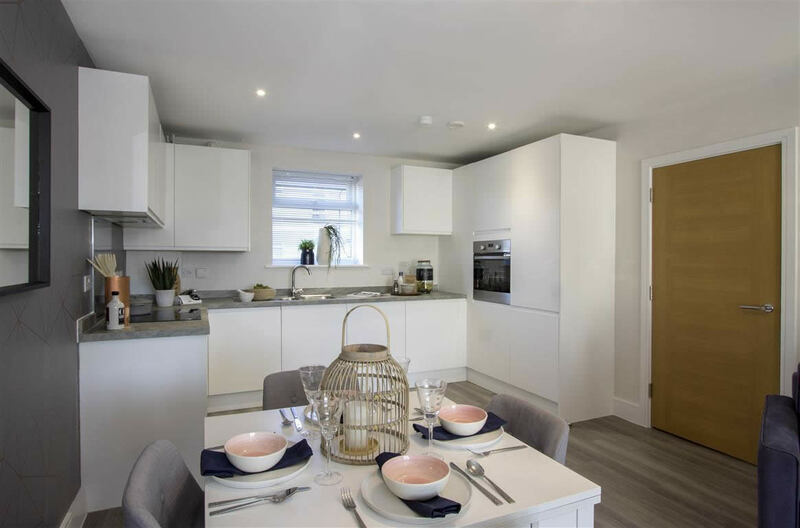 A collection of 1 & 2 bedroom apartments and 2, 3 and 4 bedroom homes within a superb new development adjoining Poole Harbour. 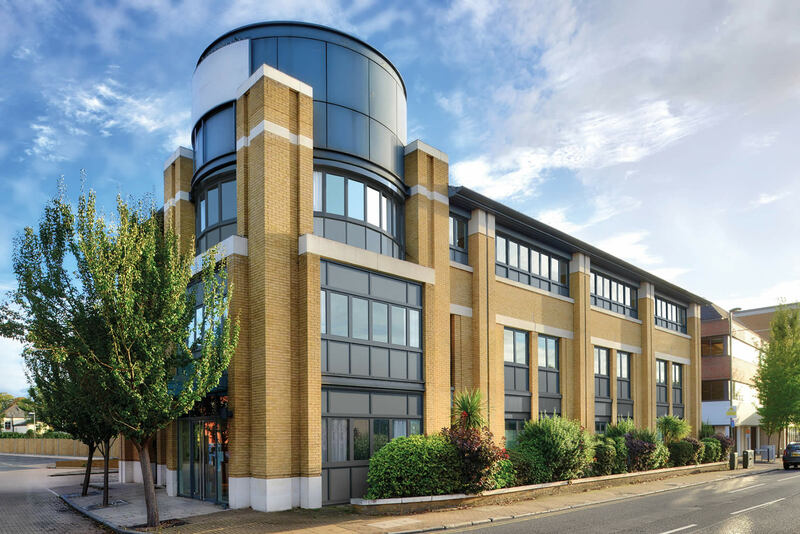 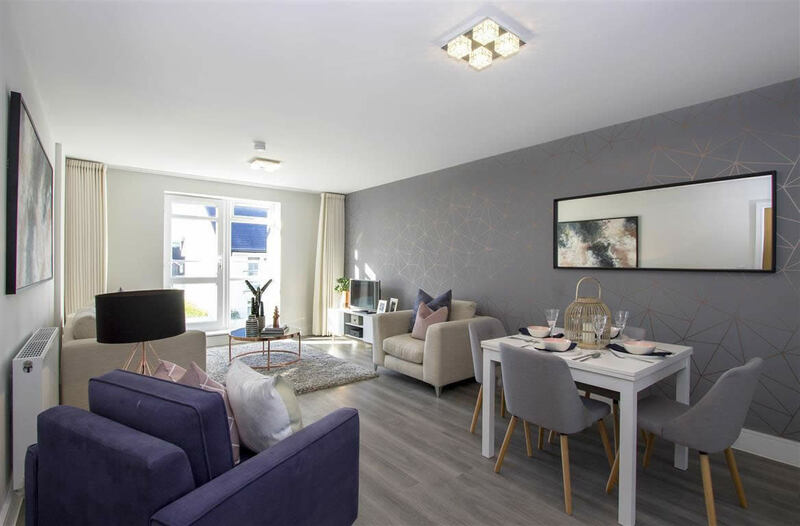 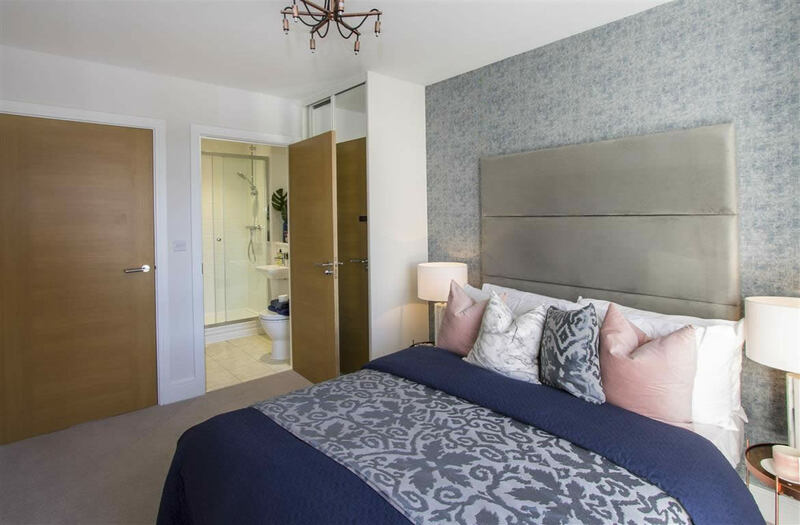 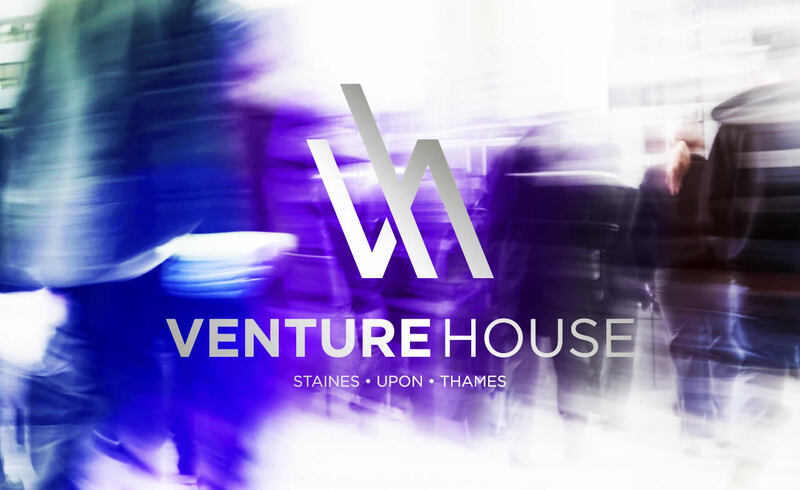 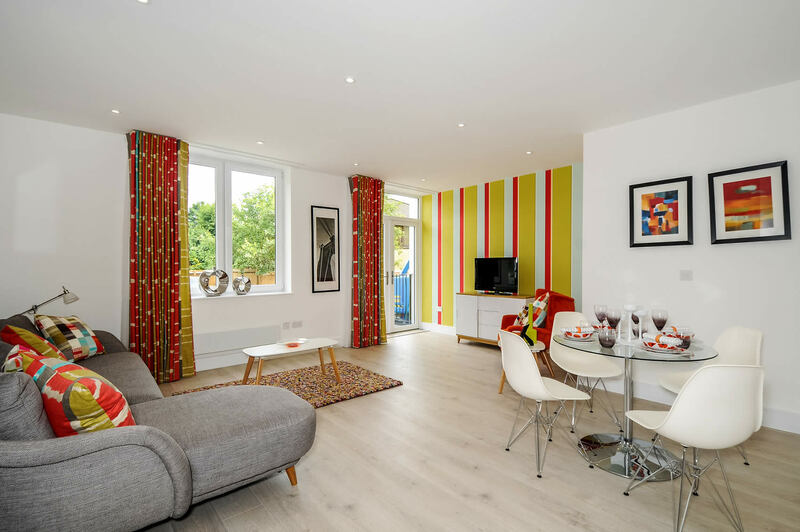 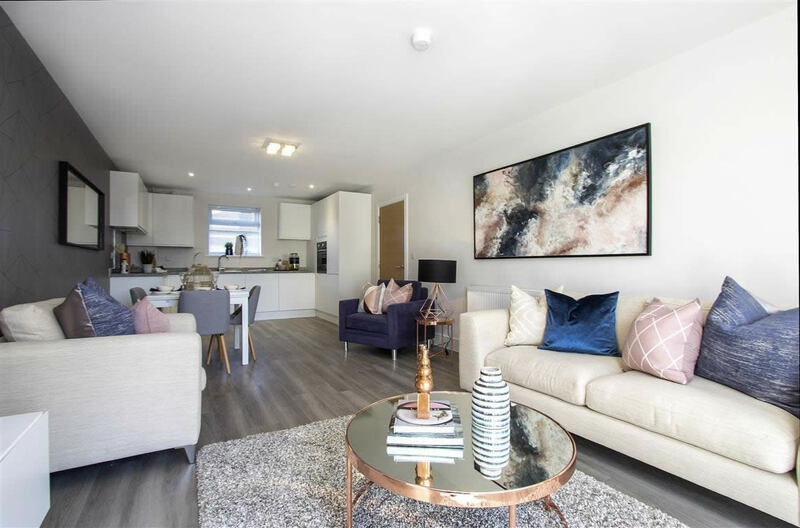 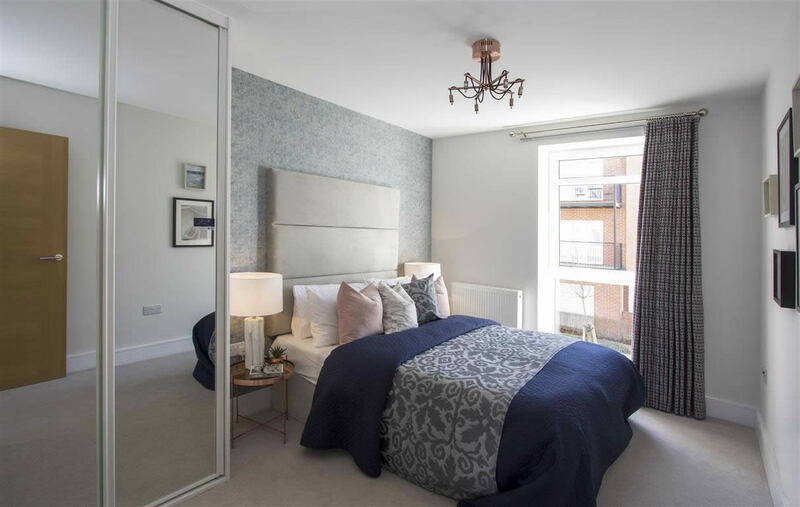 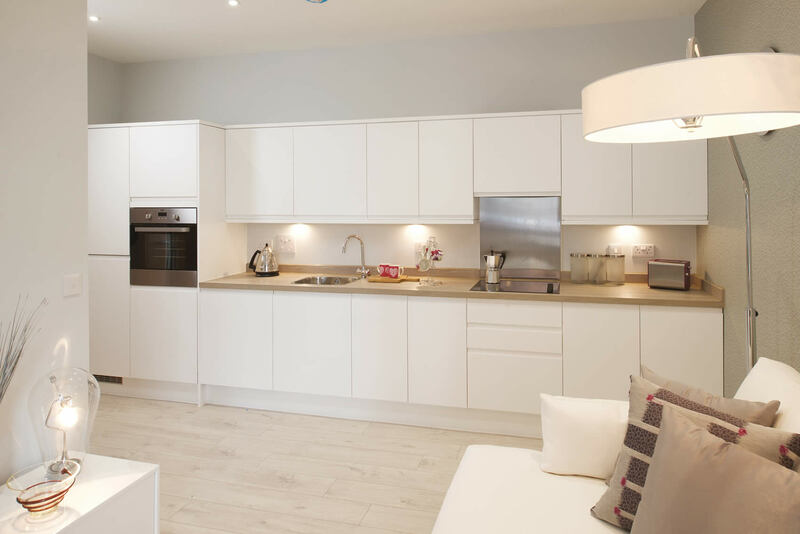 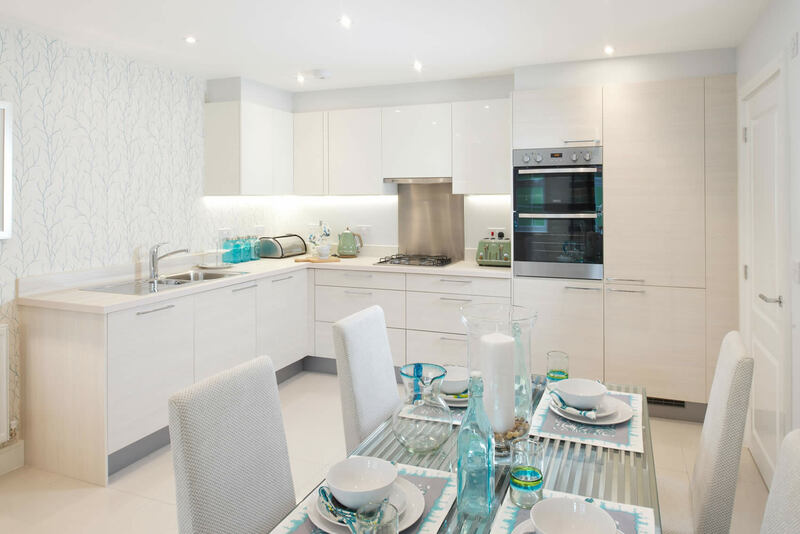 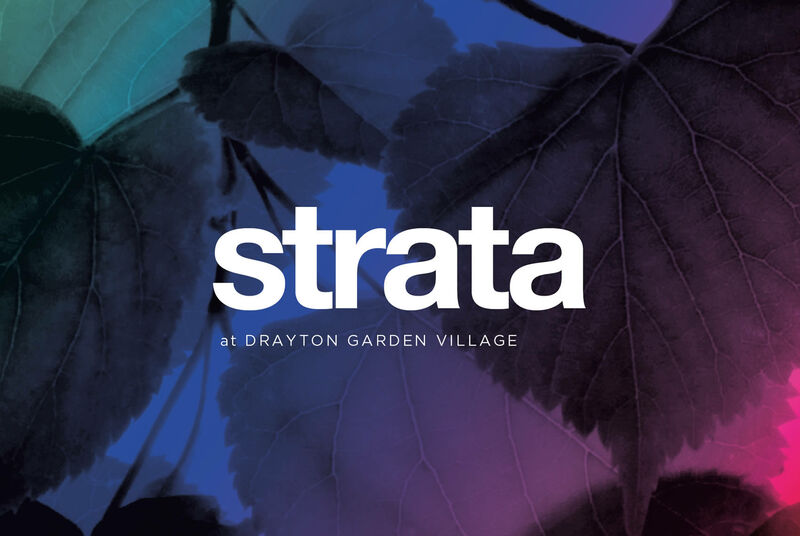 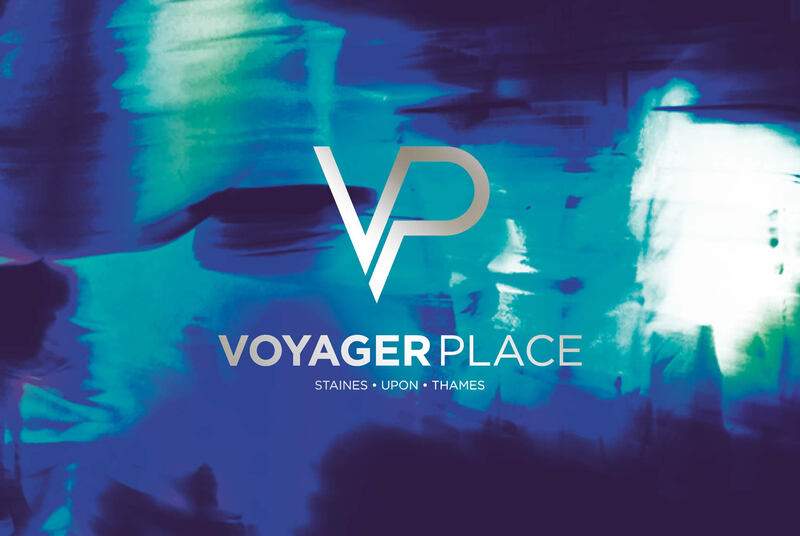 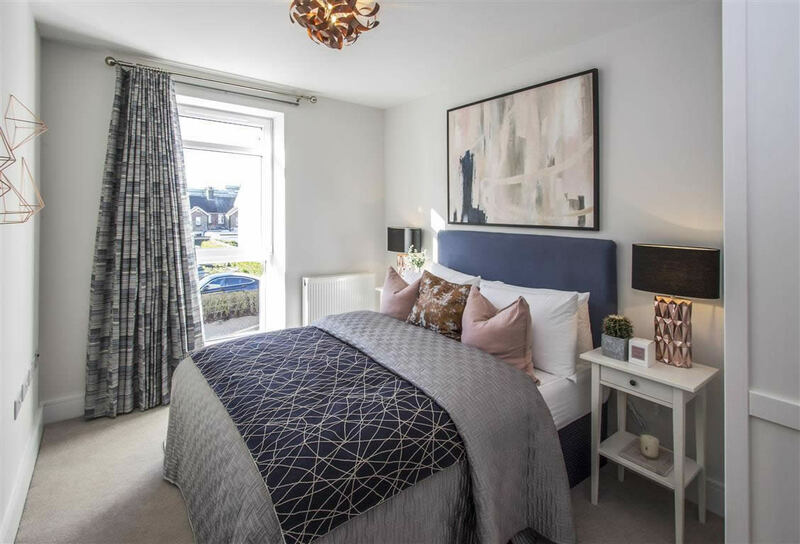 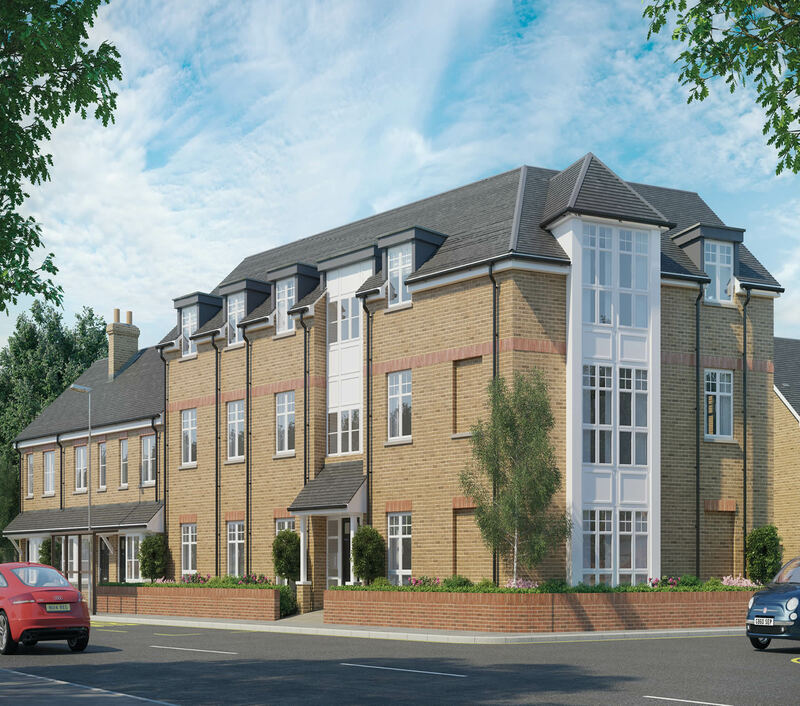 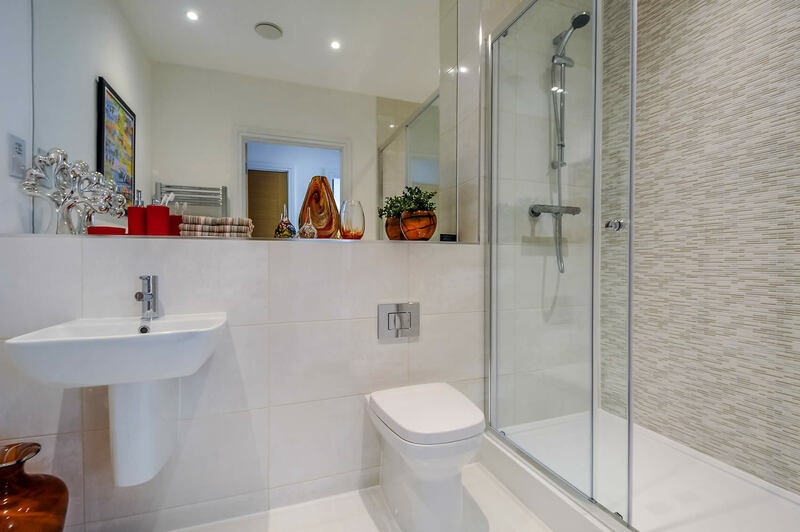 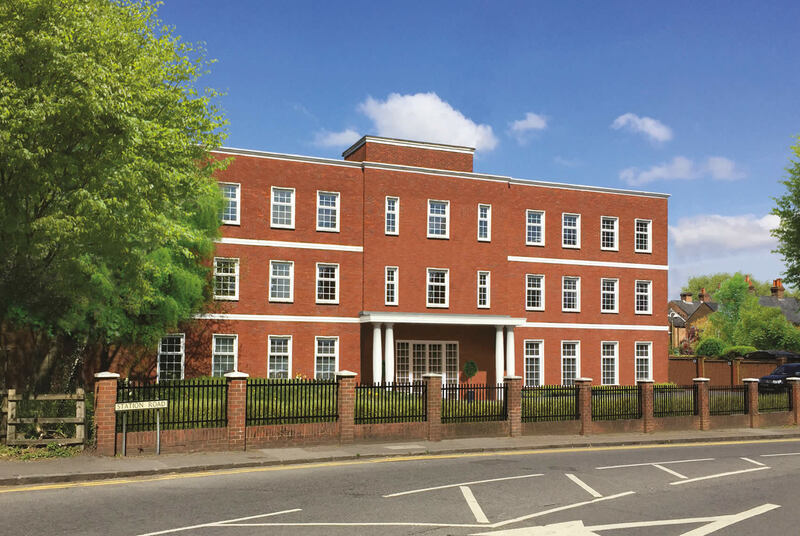 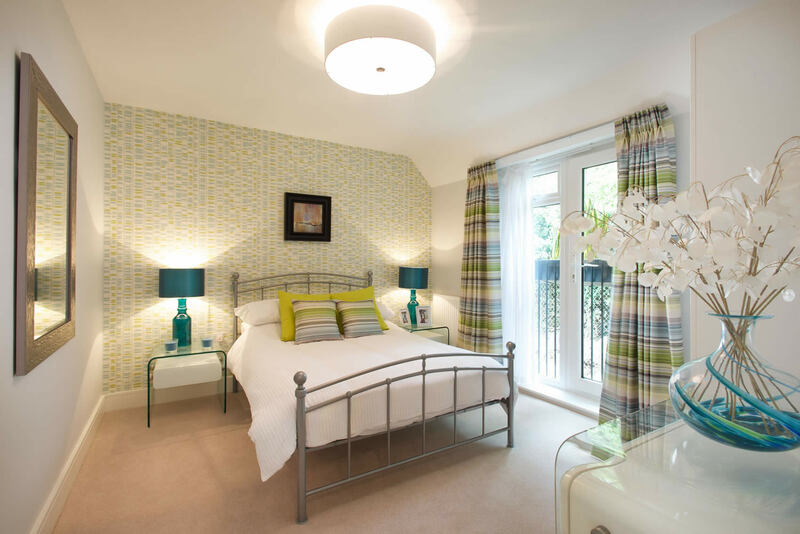 A collection of just six 1 & 2 bedroom apartments, conveniently located in the busy riverside market town of Staines-upon-Thames. 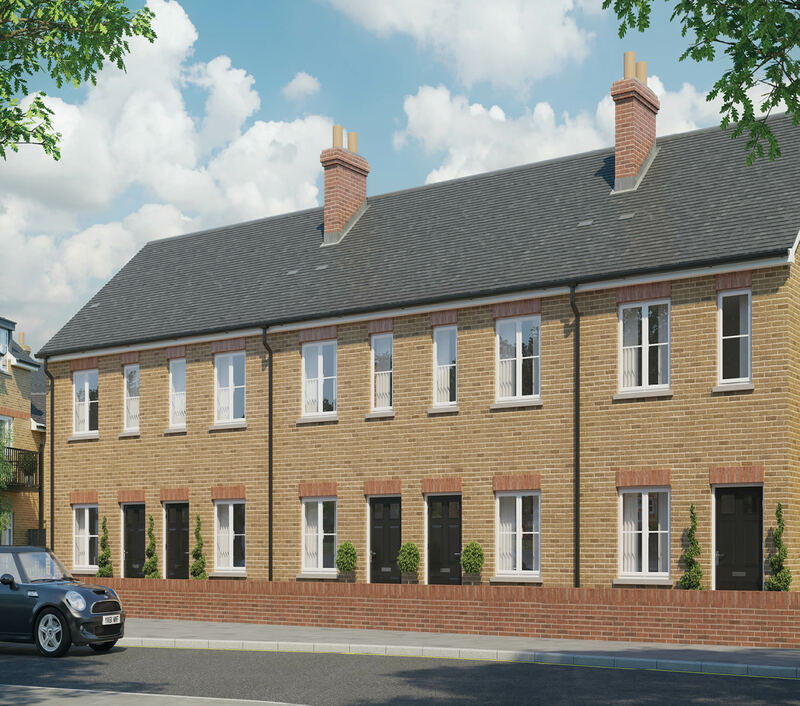 A delightful residential quarter hosting a range of fantastic new homes, from 2 bedroom houses to magnificent 5 bedroom detached properties. 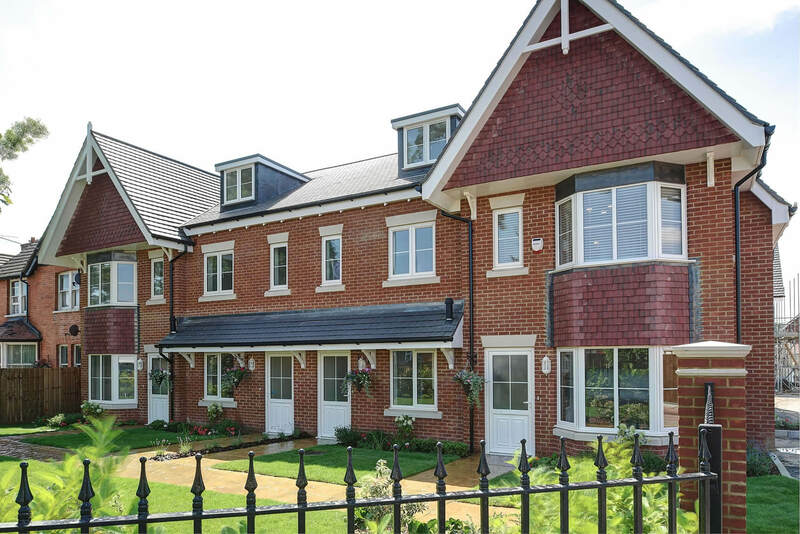 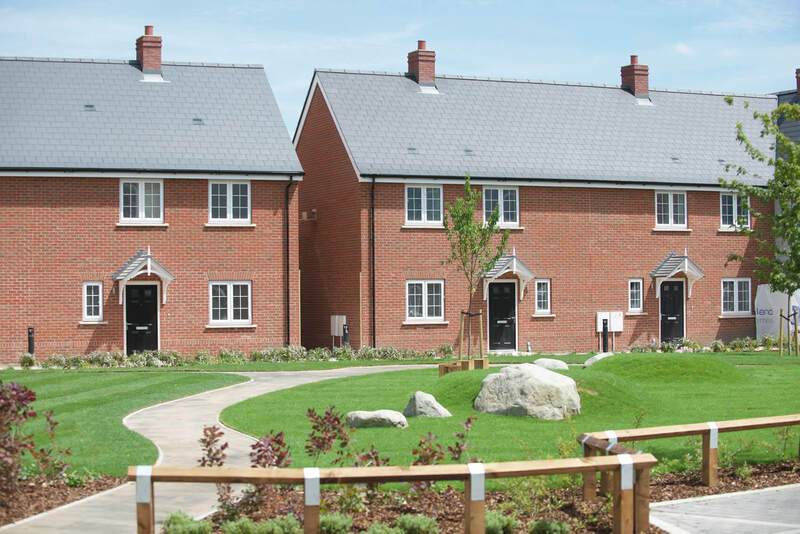 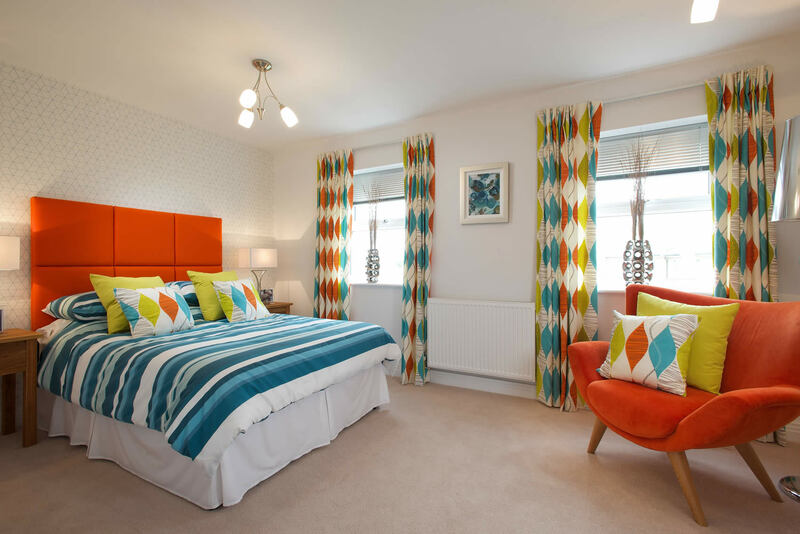 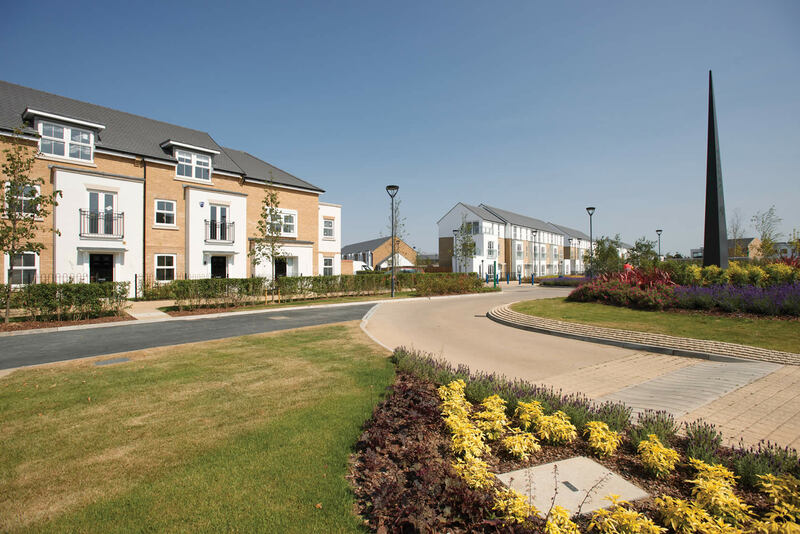 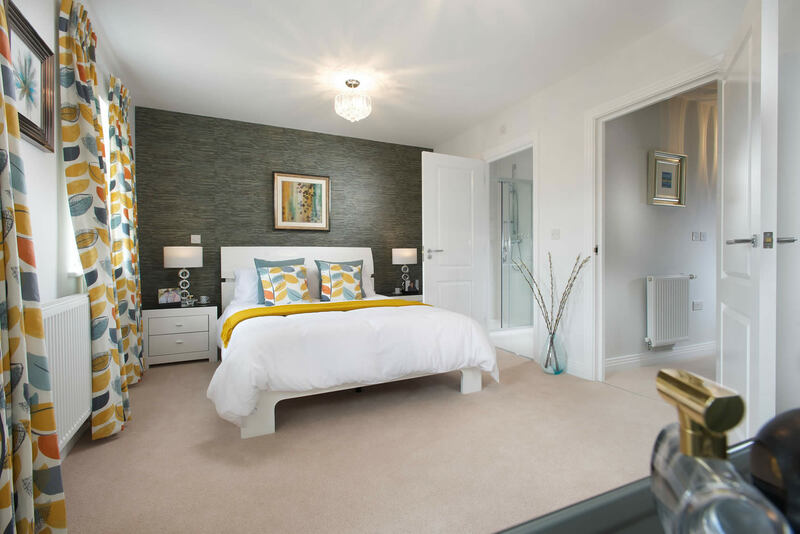 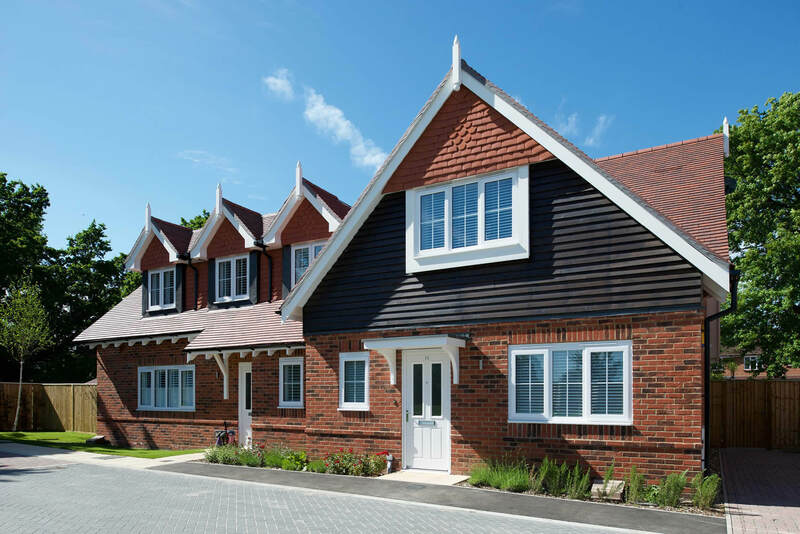 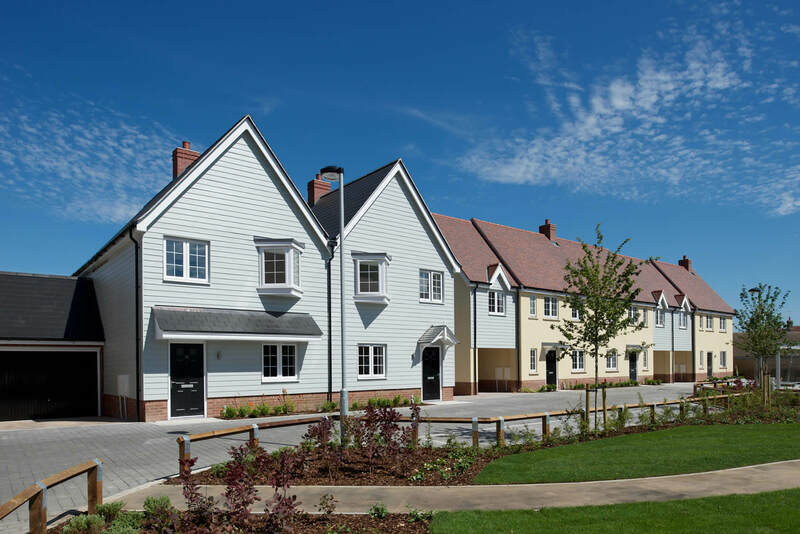 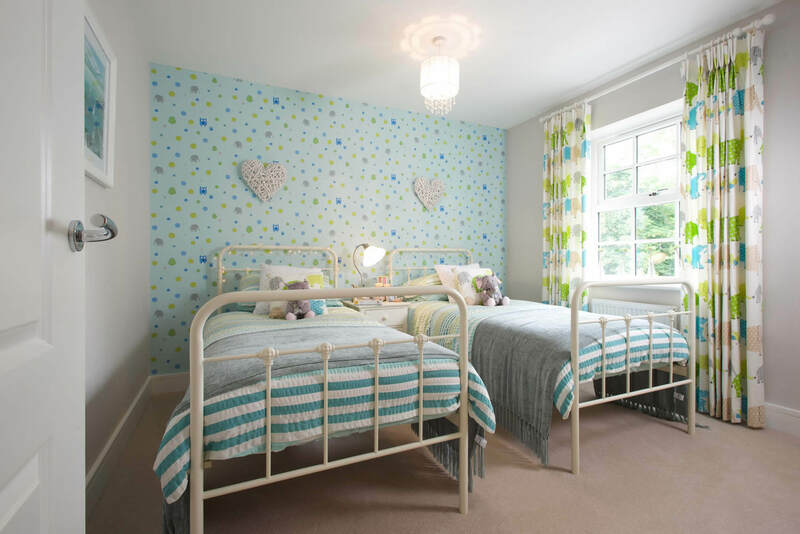 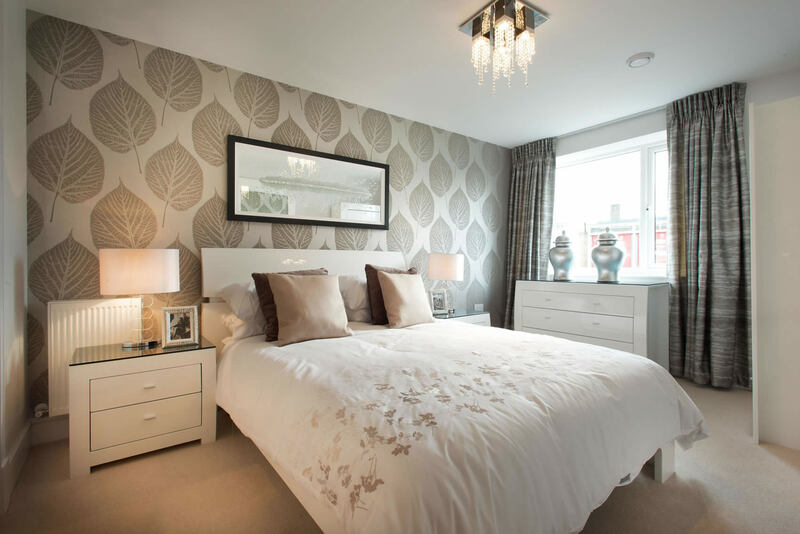 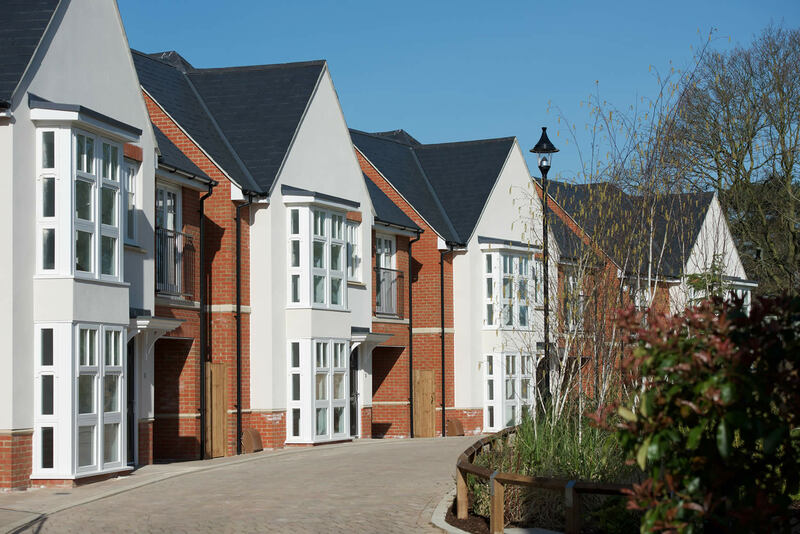 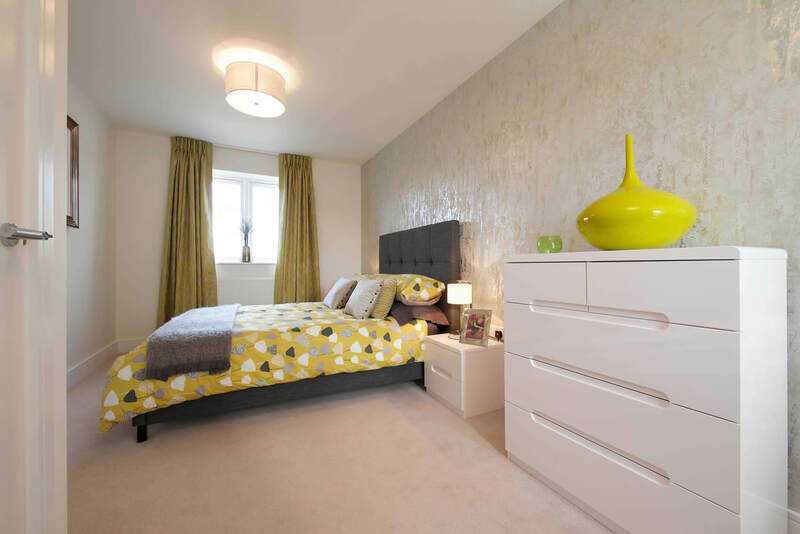 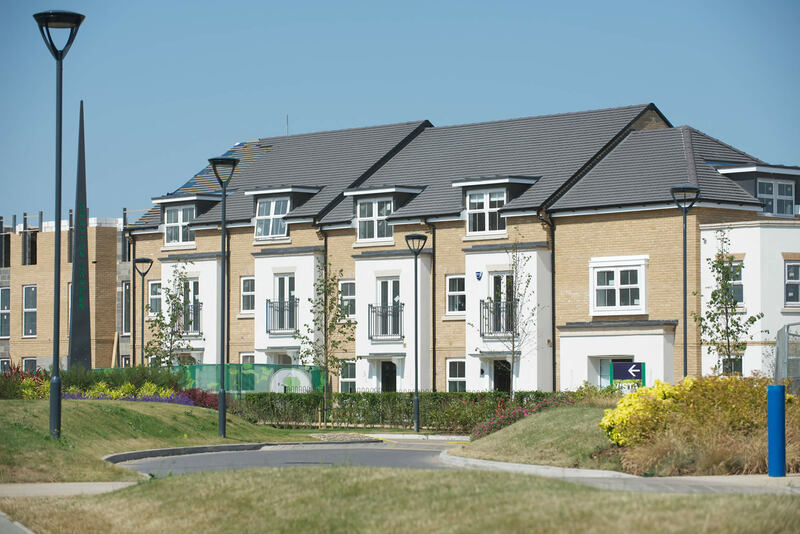 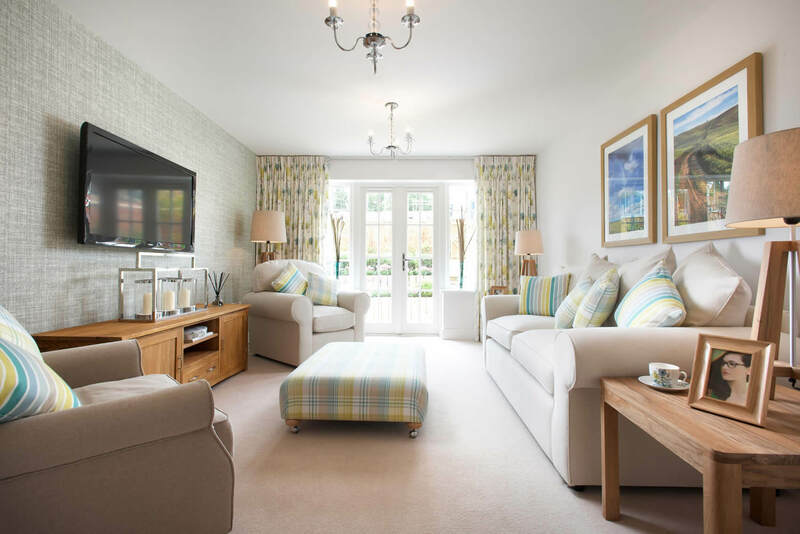 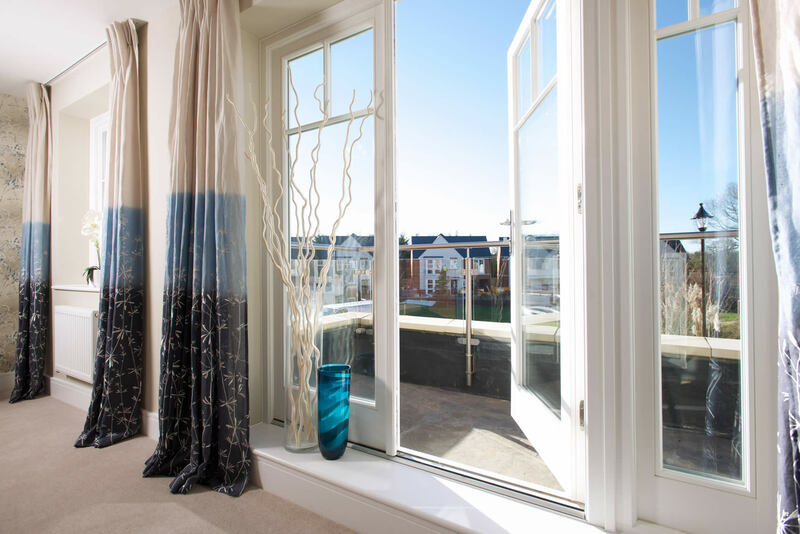 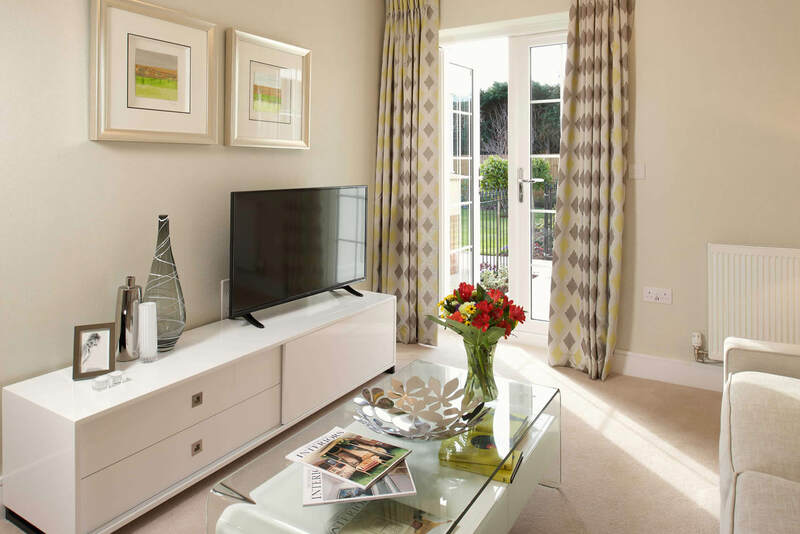 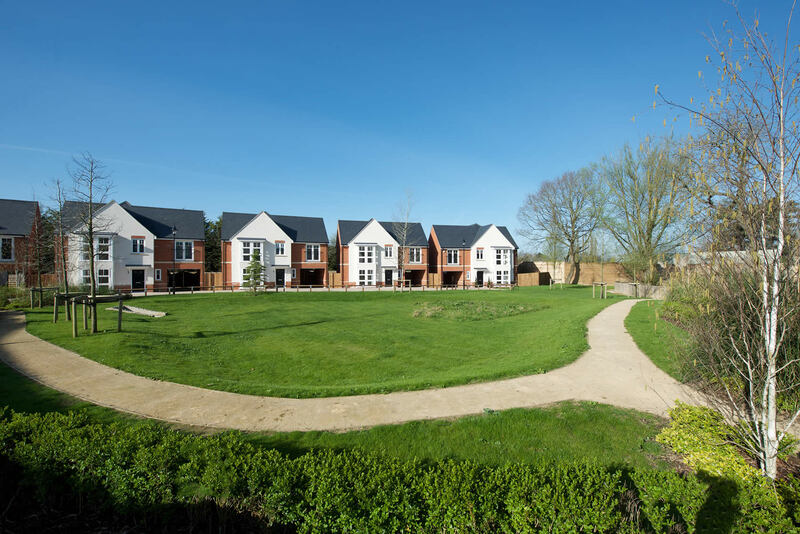 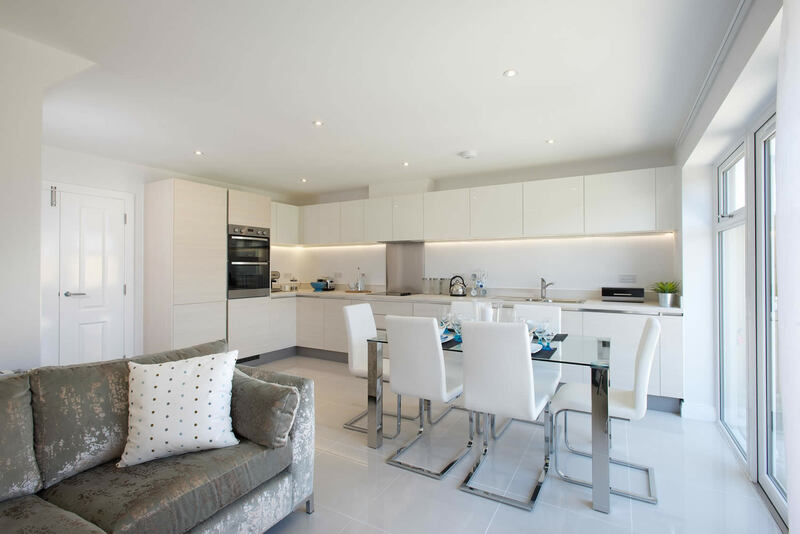 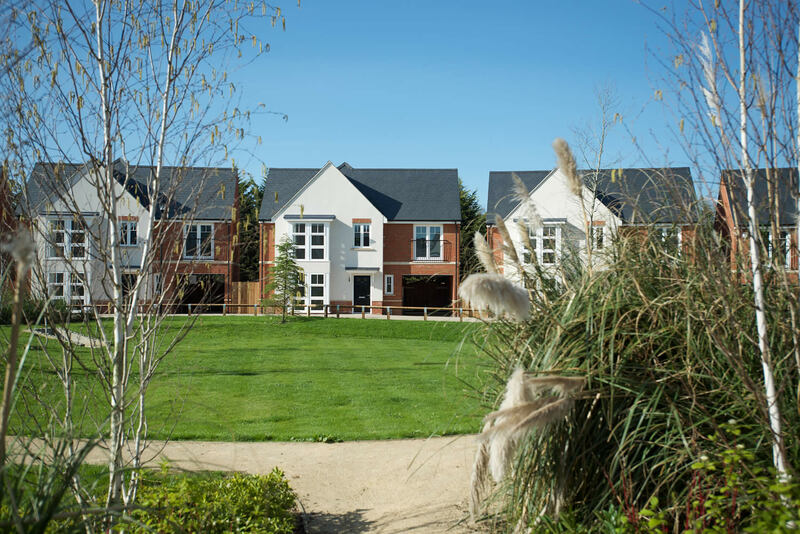 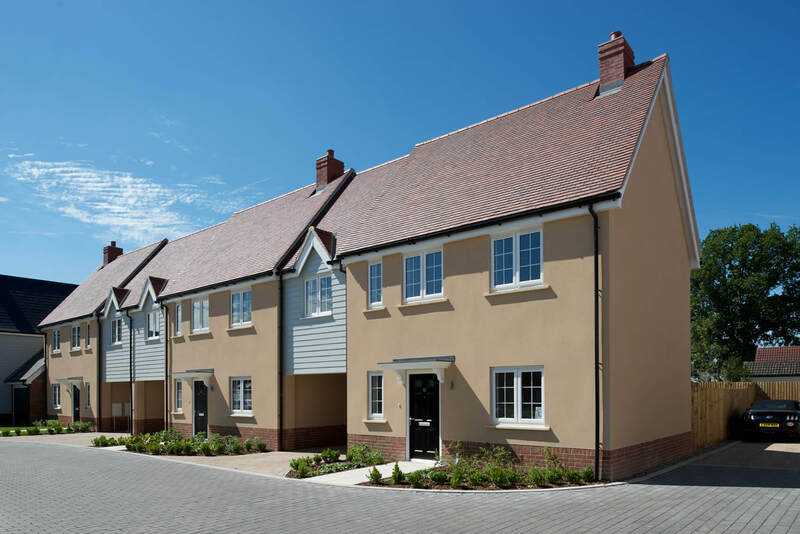 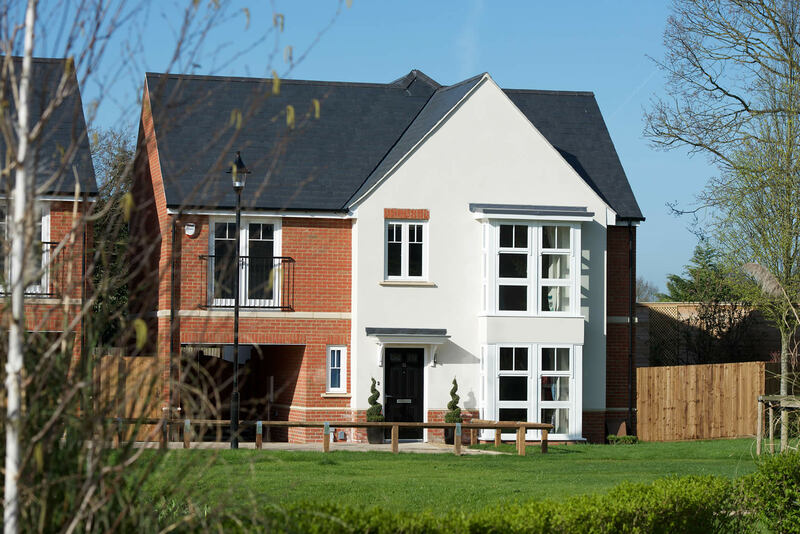 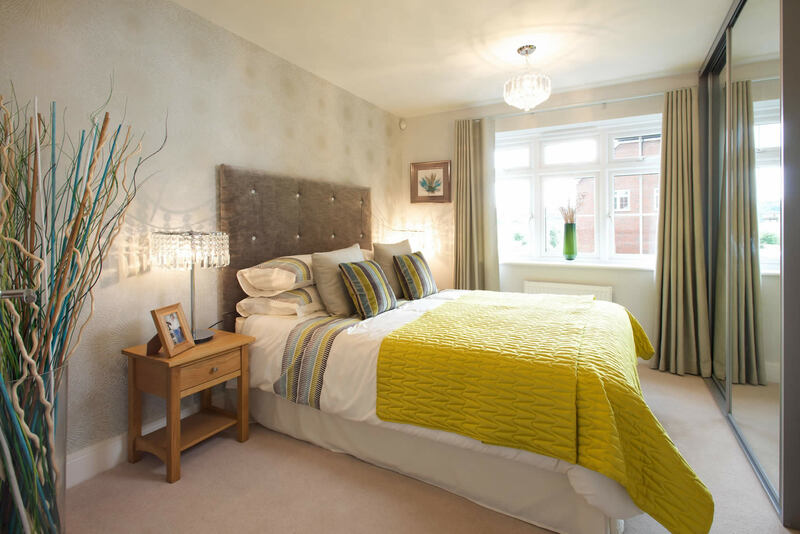 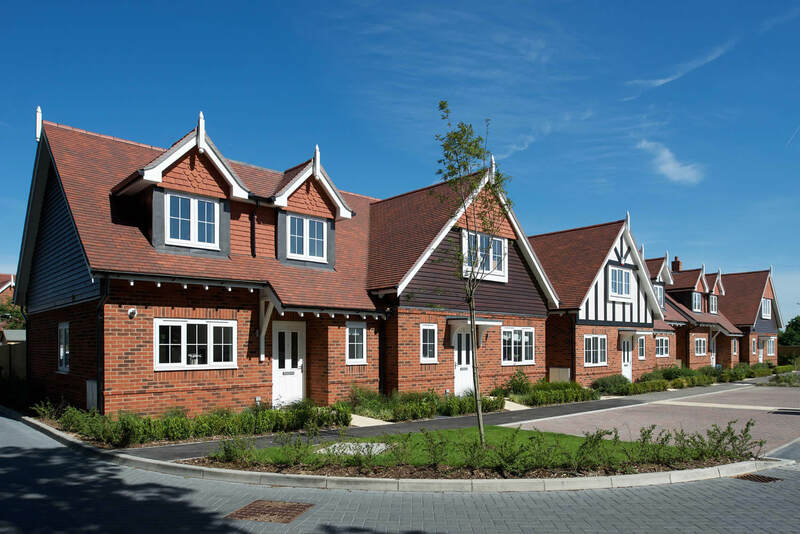 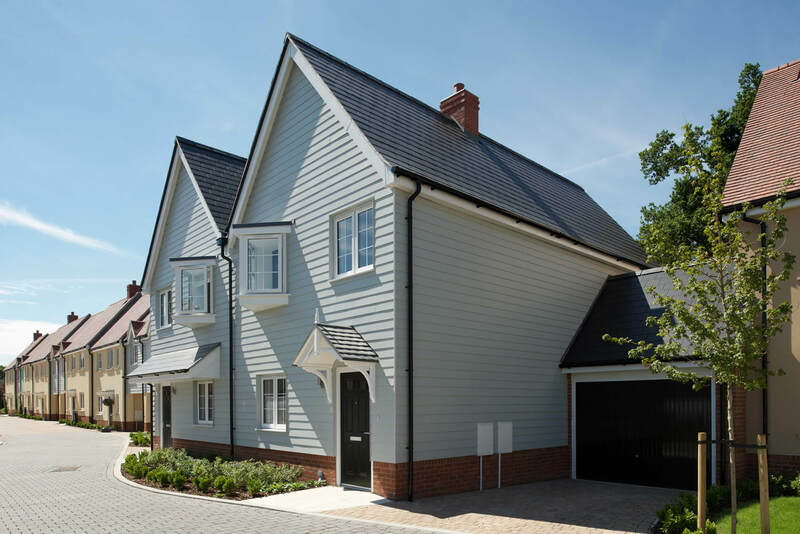 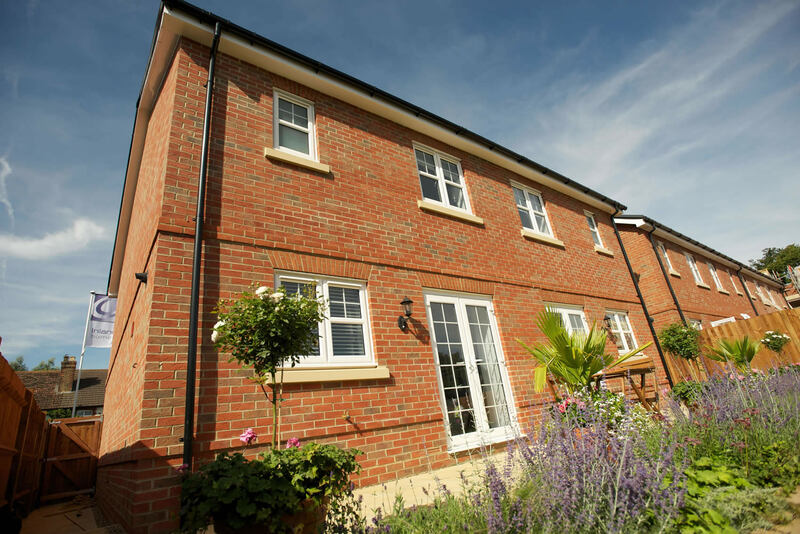 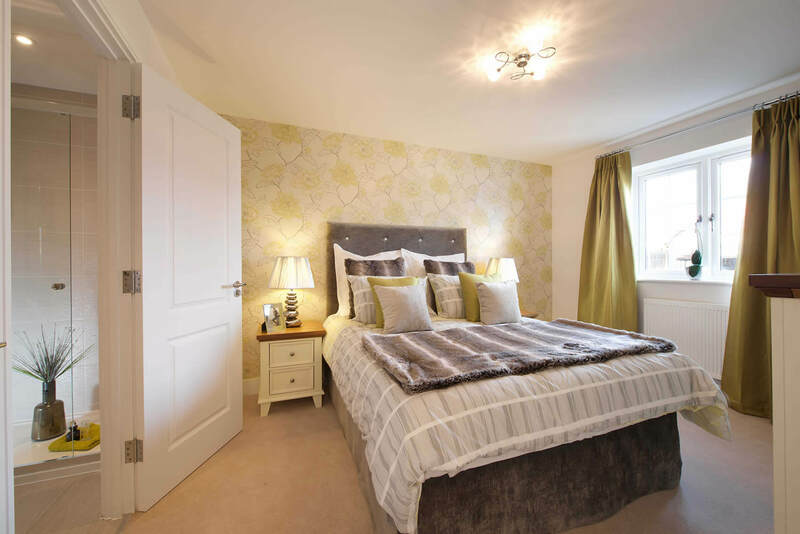 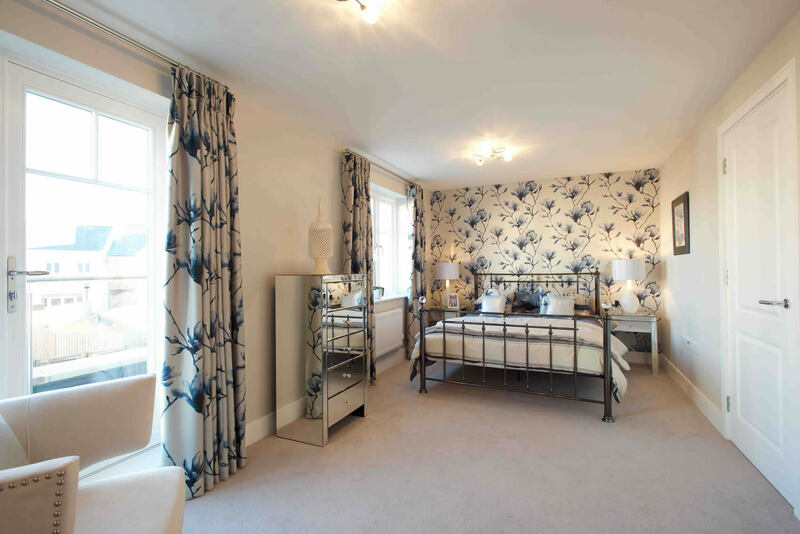 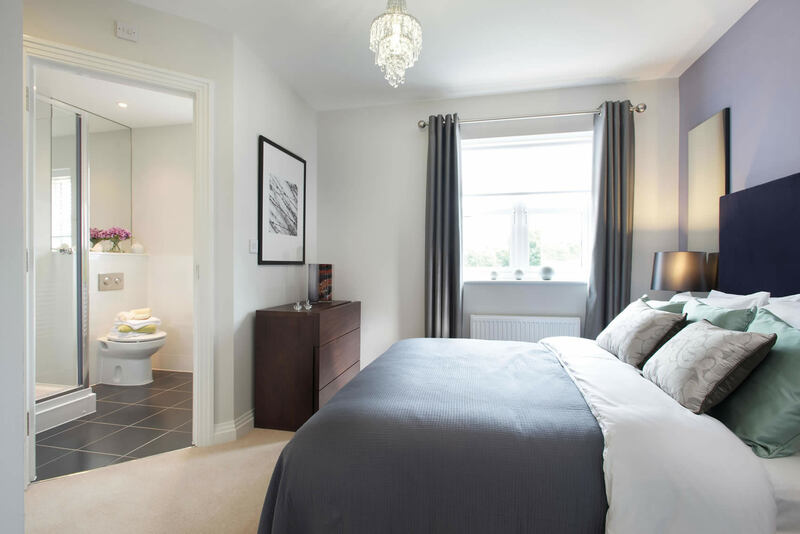 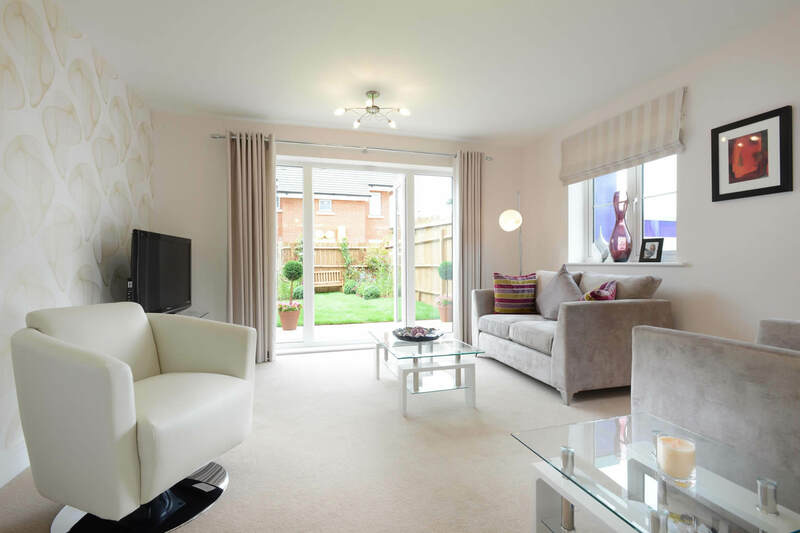 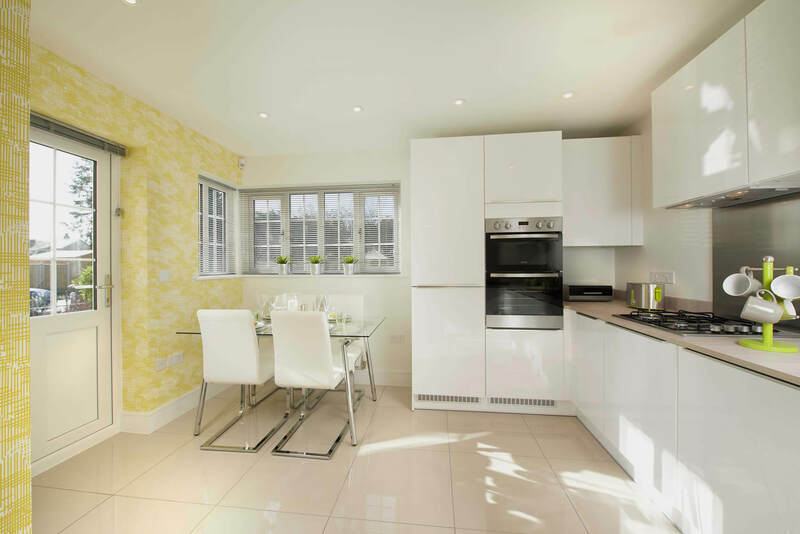 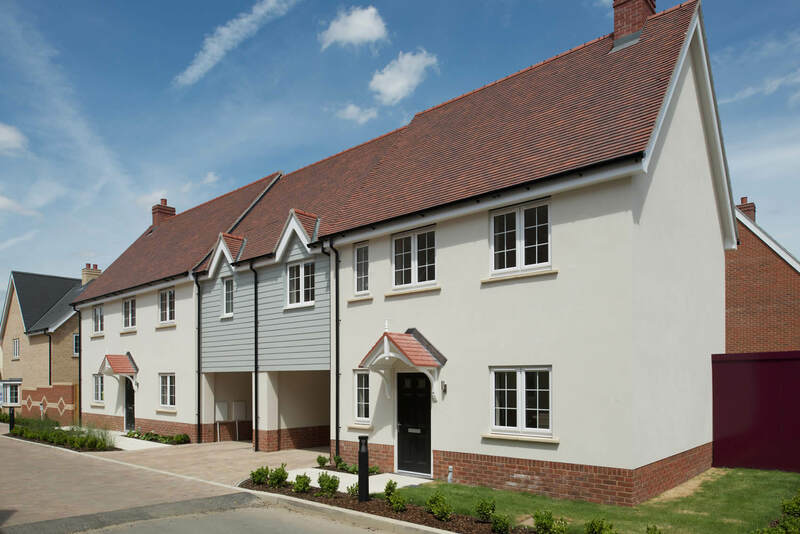 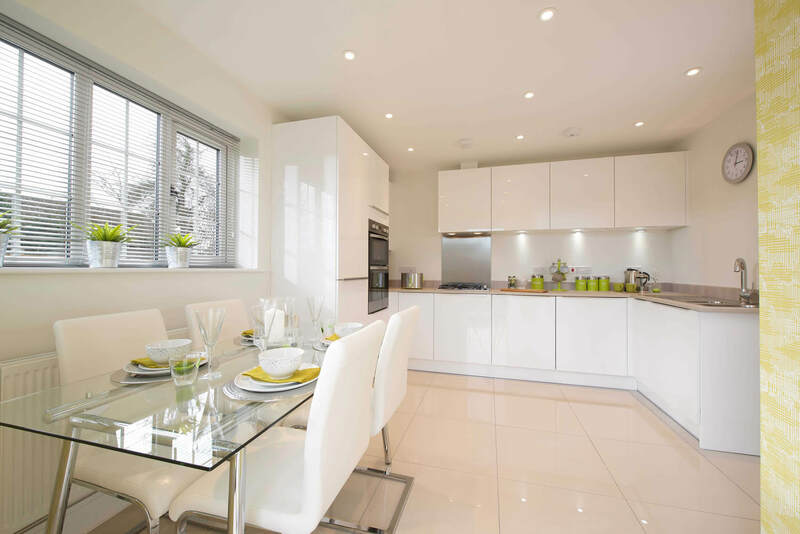 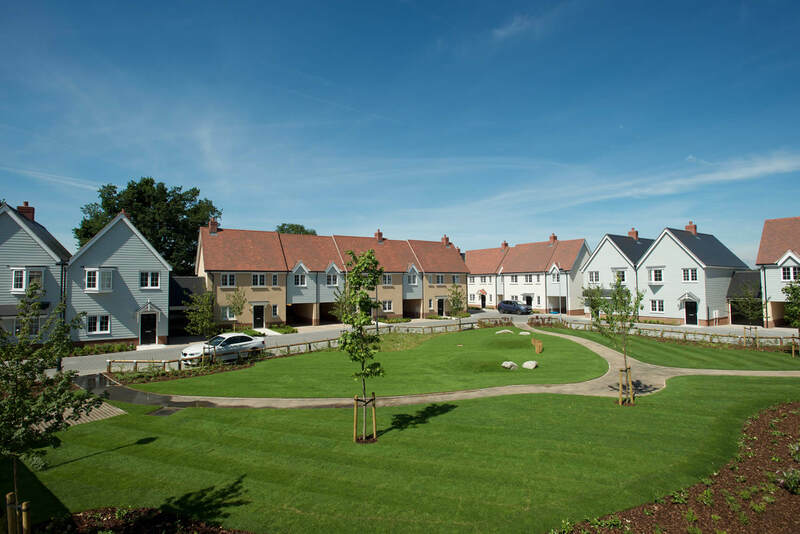 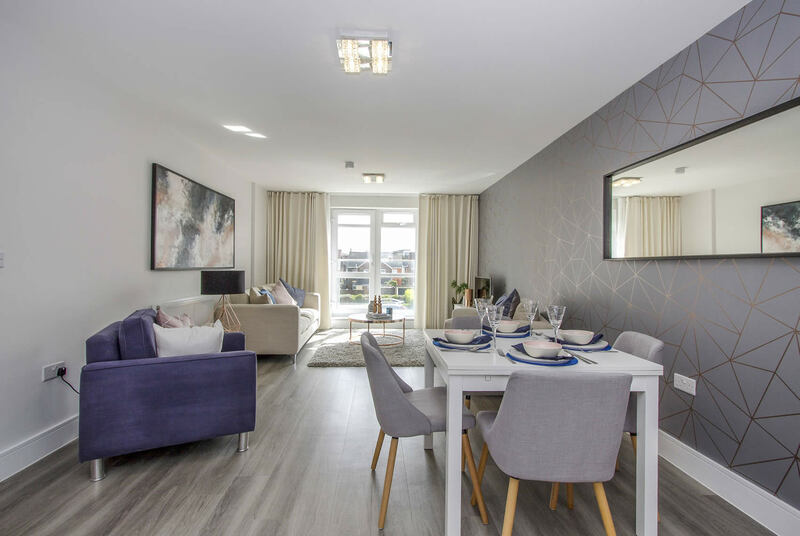 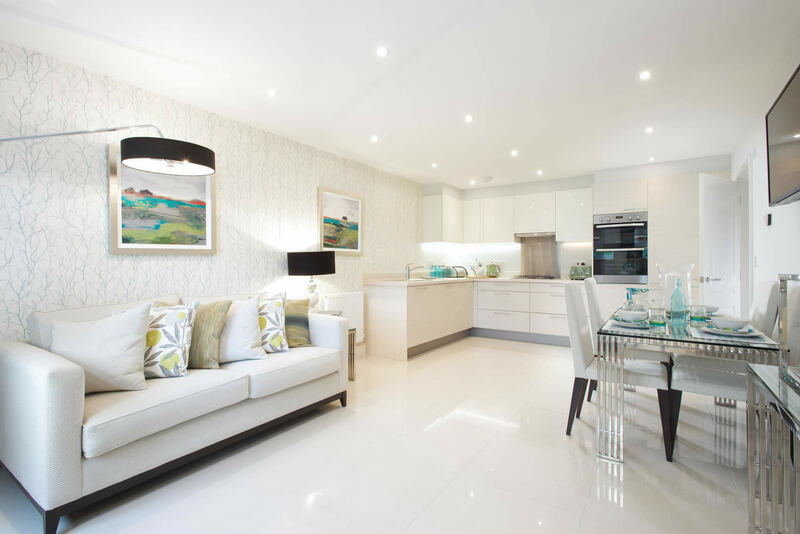 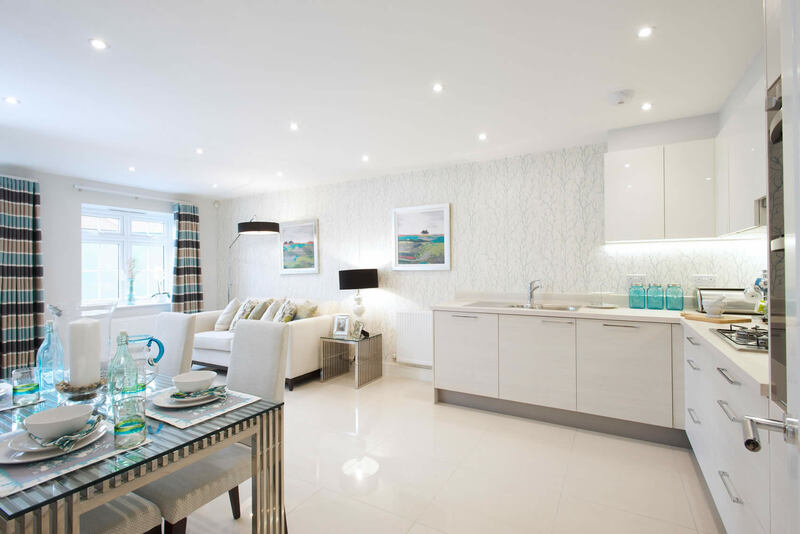 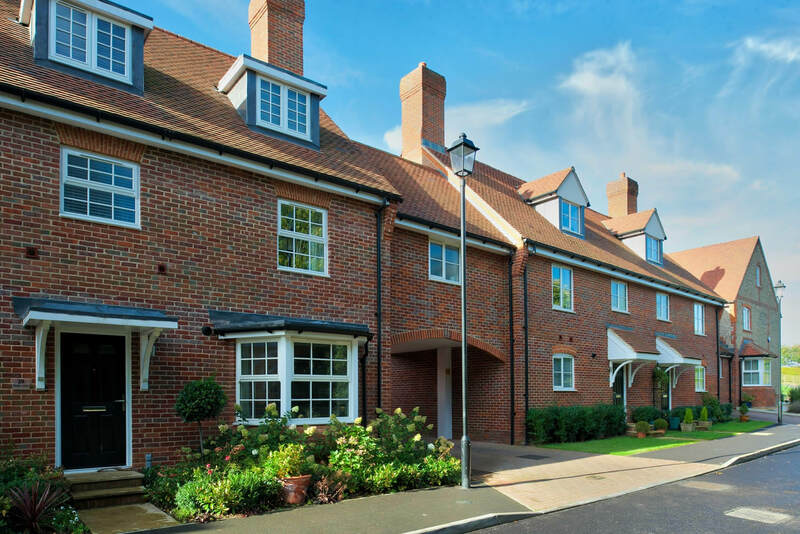 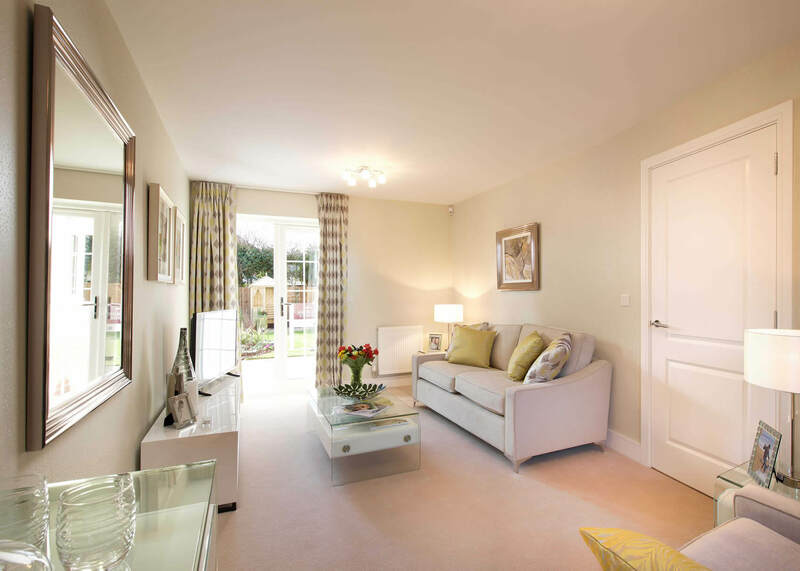 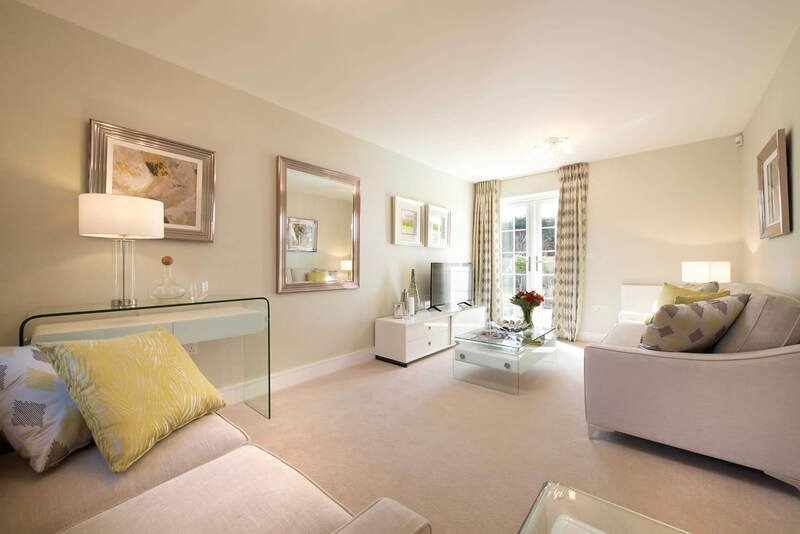 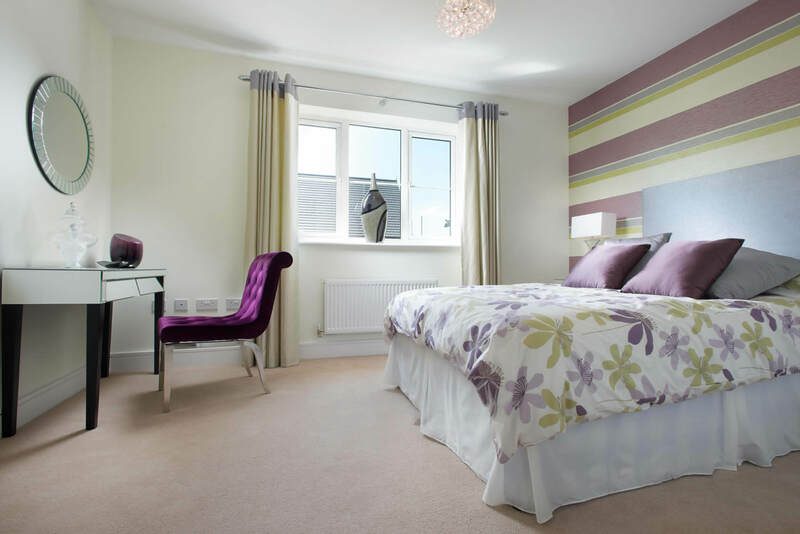 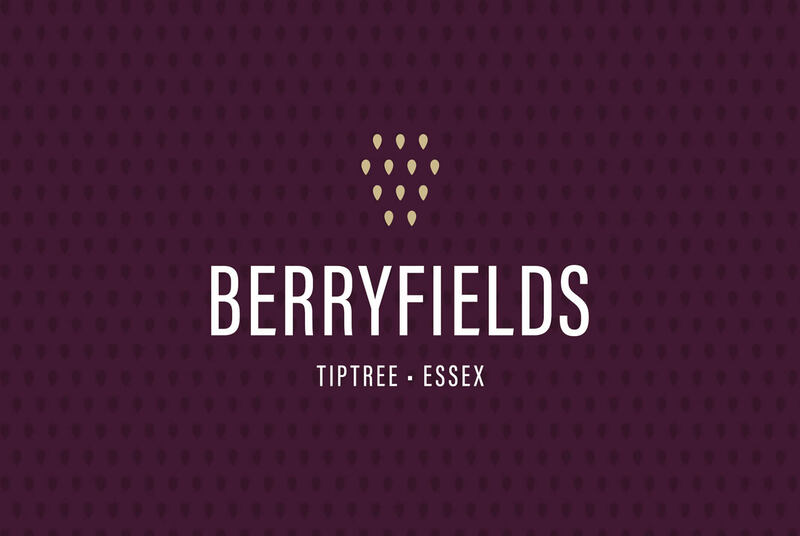 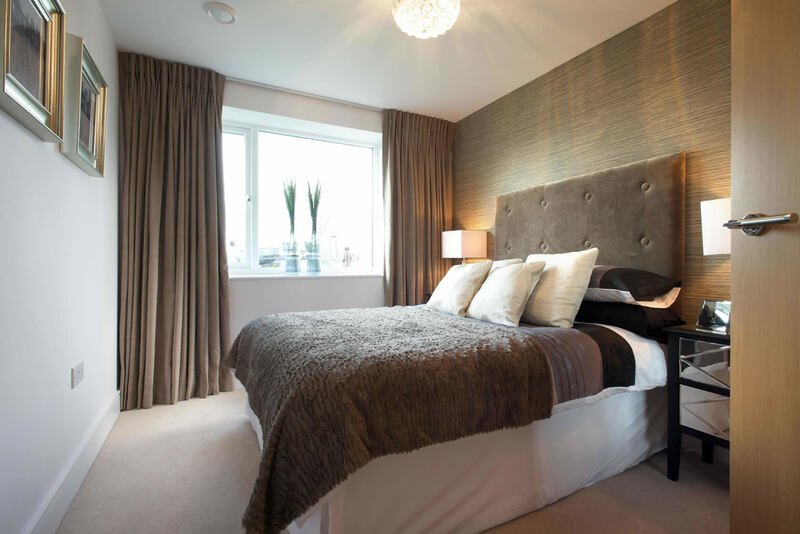 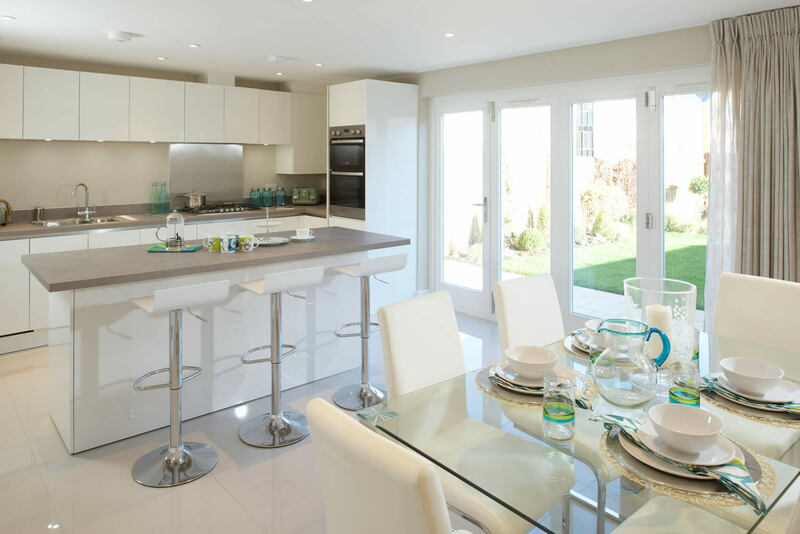 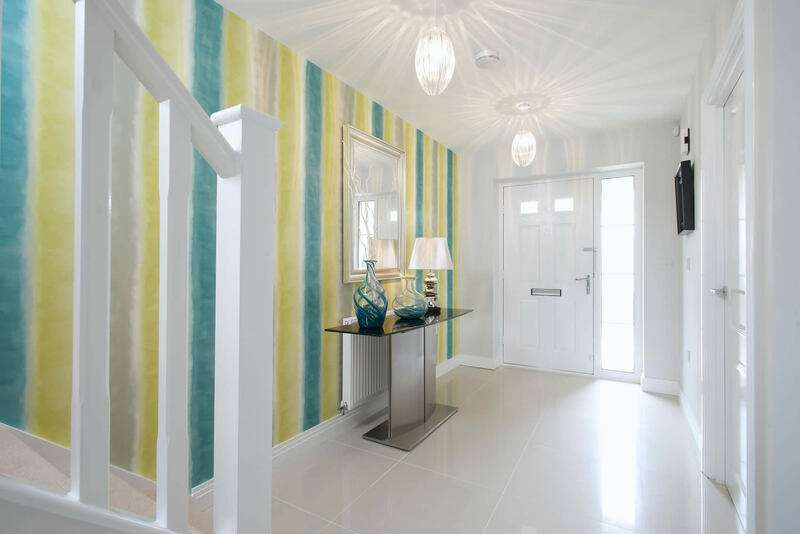 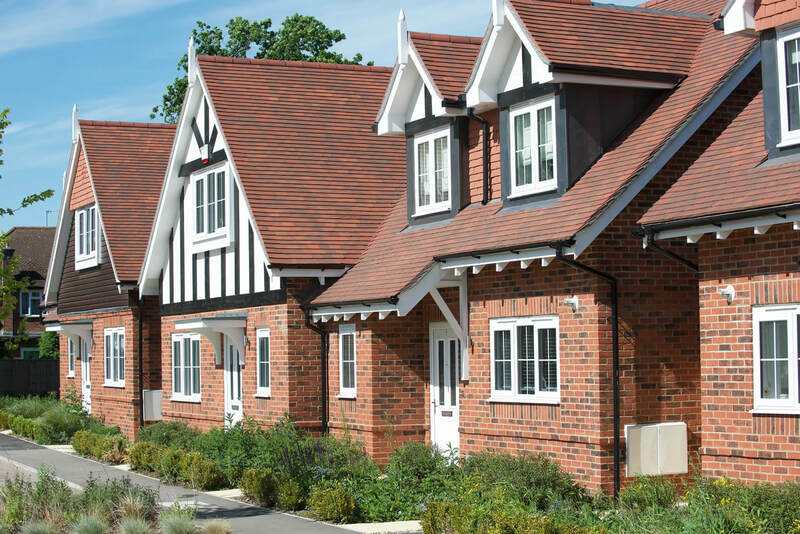 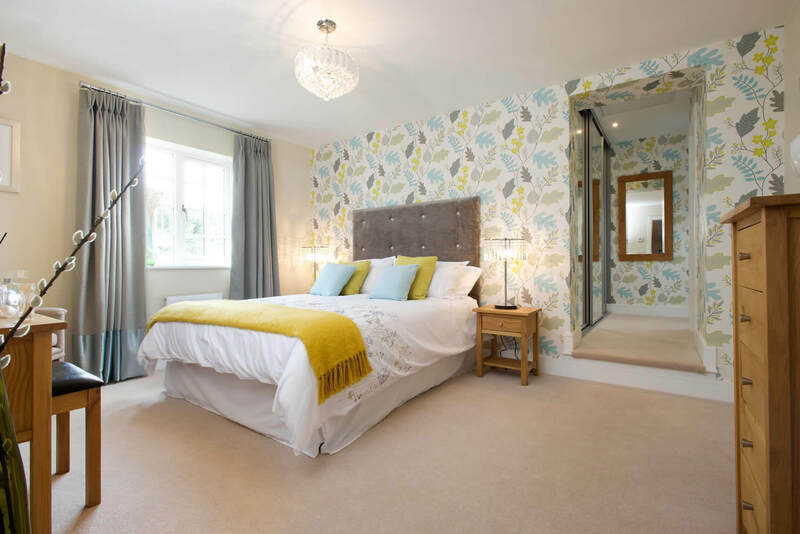 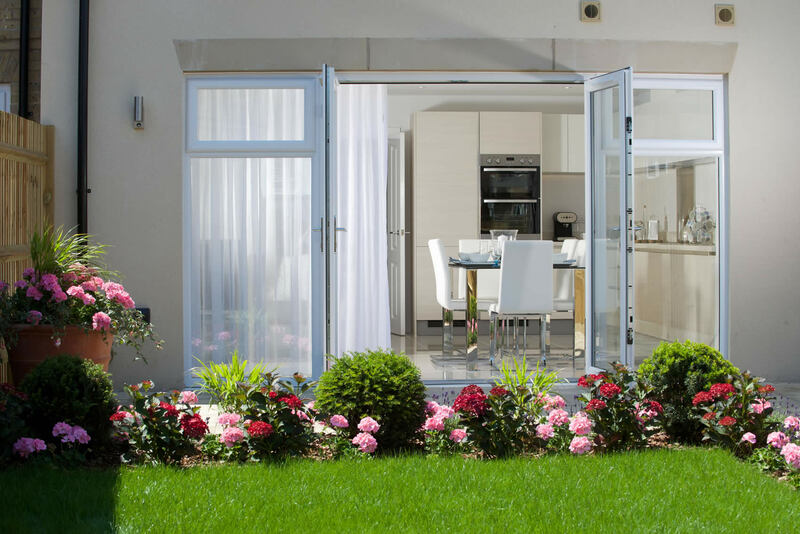 A stylish collection of 2, 3, 4 and 5 bedroom homes on the southern fringes of Tiptree. 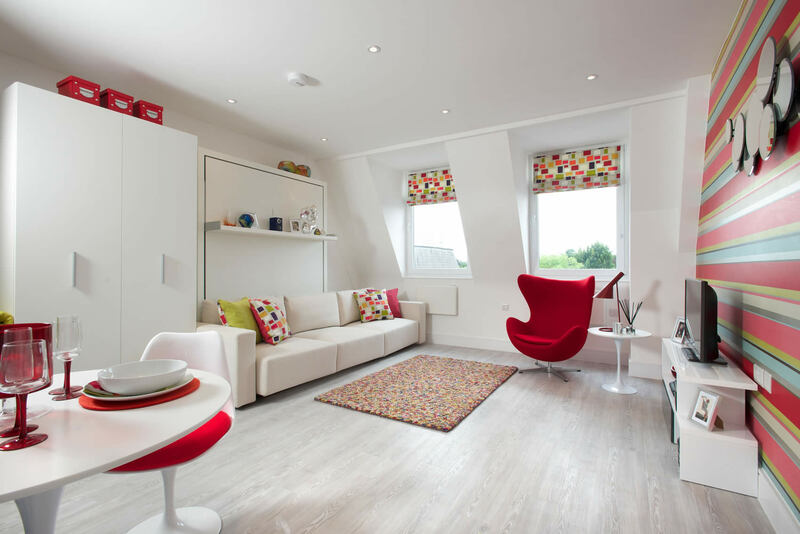 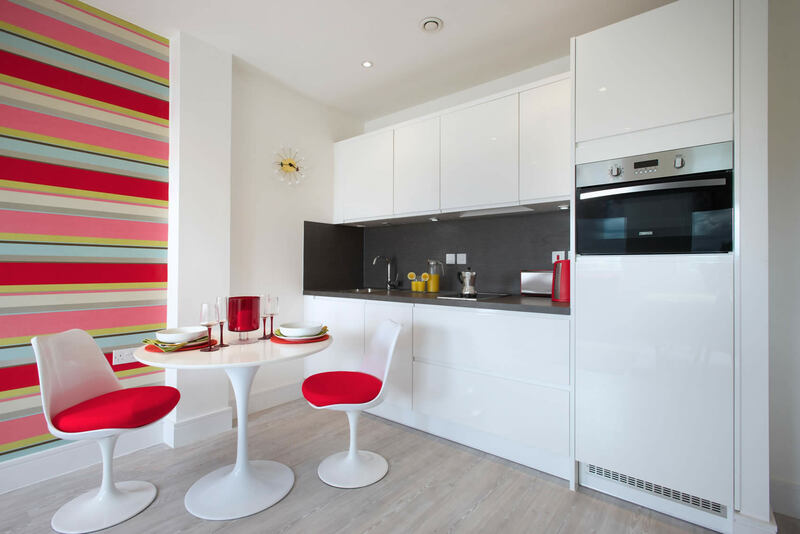 A Contemporary Collection of Studio, One and Two Bedroom Apartments. 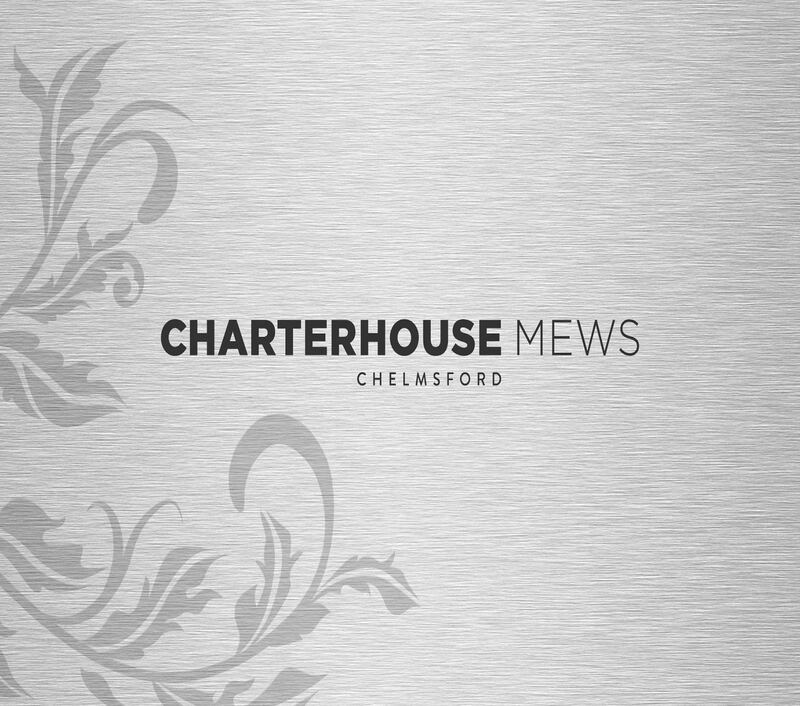 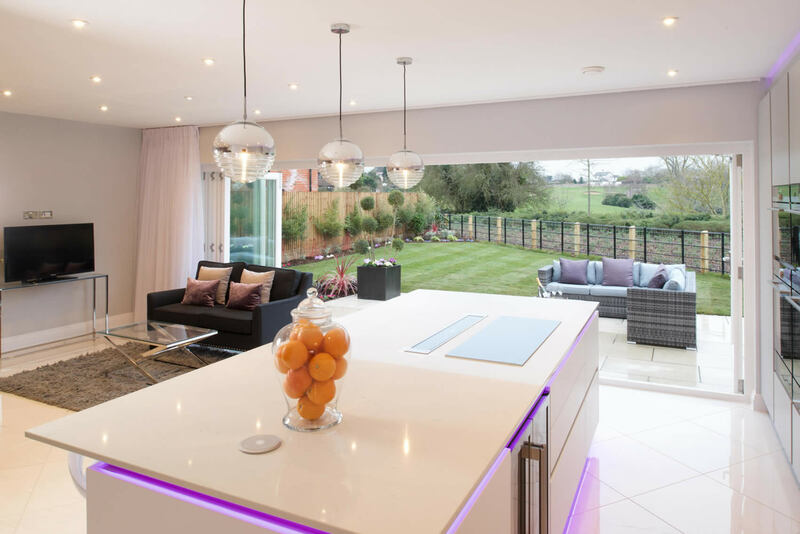 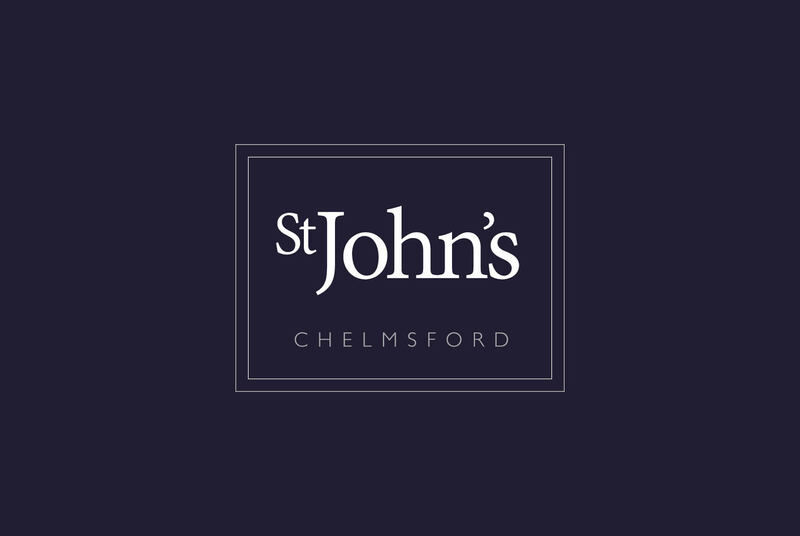 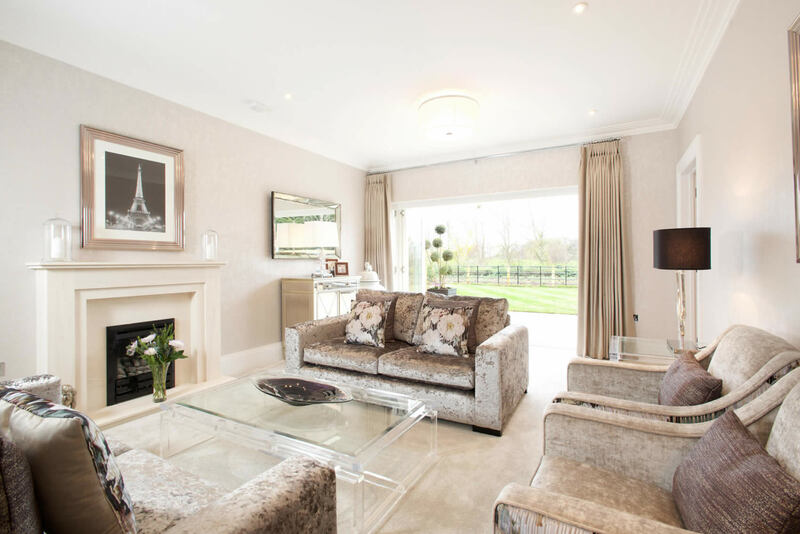 Just five magnificent 5 bedroom detached homes with spectacular views across the fairways of Chelmsford Golf Club. 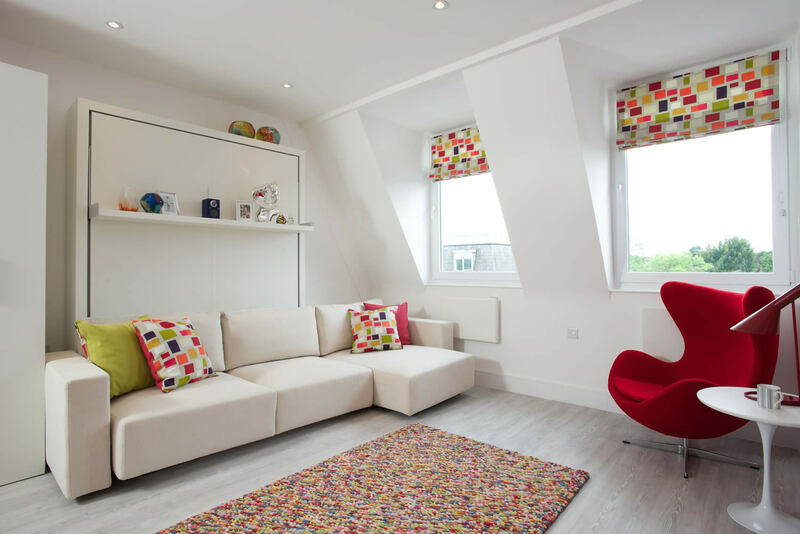 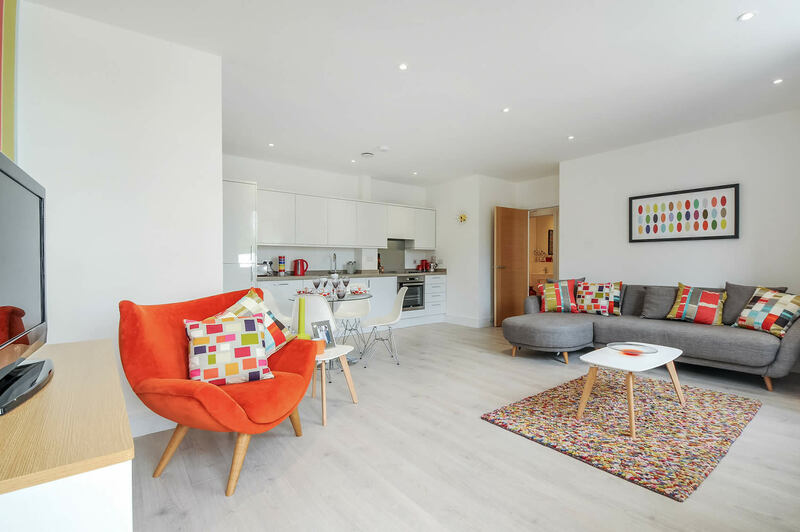 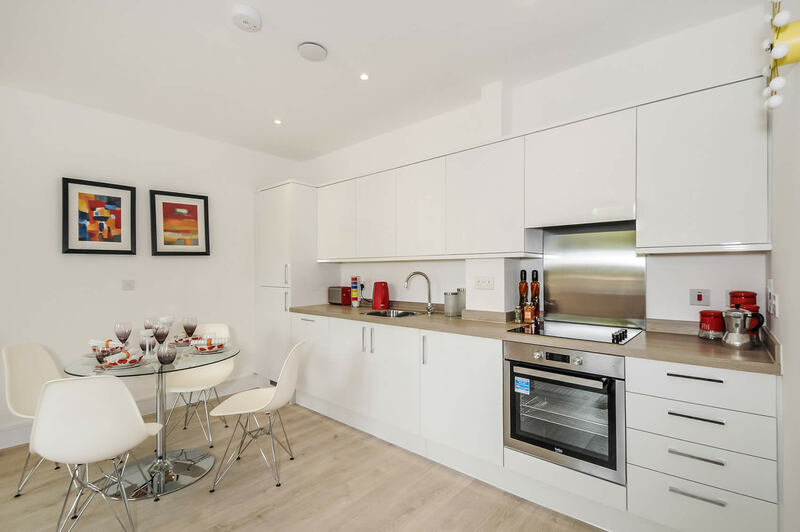 A collection of just eight studio suites, perfectly located within an award-winning development. 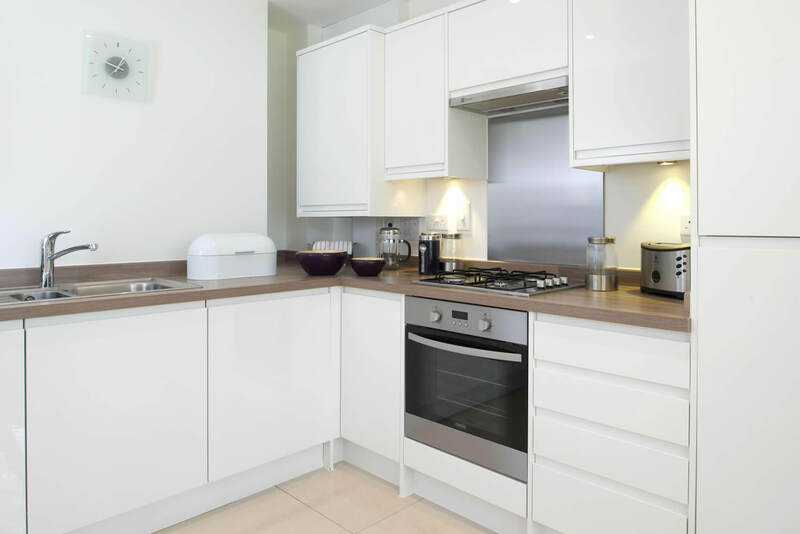 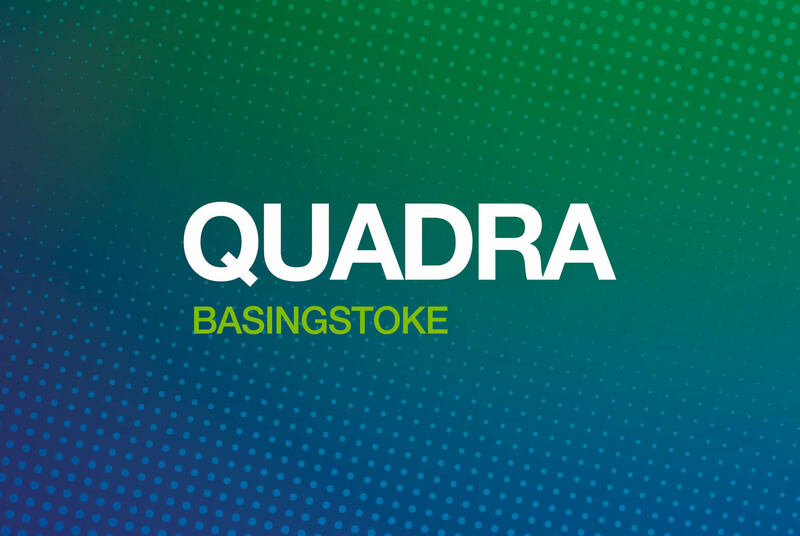 Fantastic one bedroom apartments within a highly desirable area of Basingstoke. 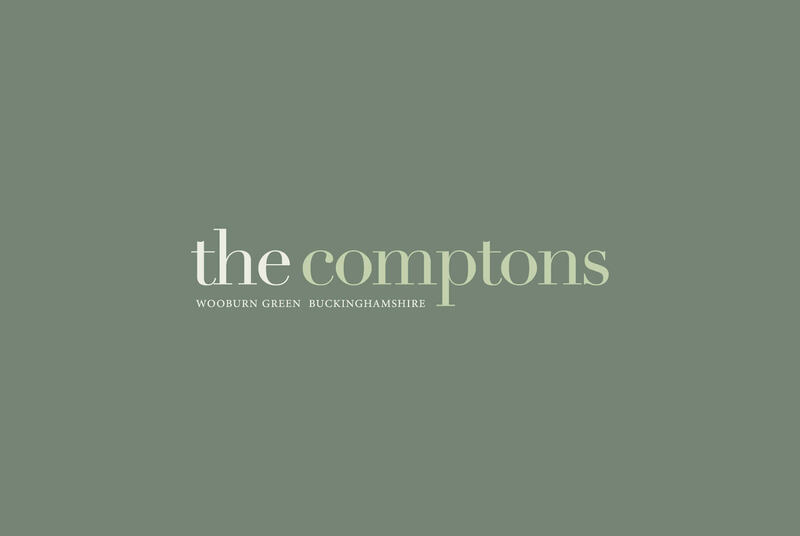 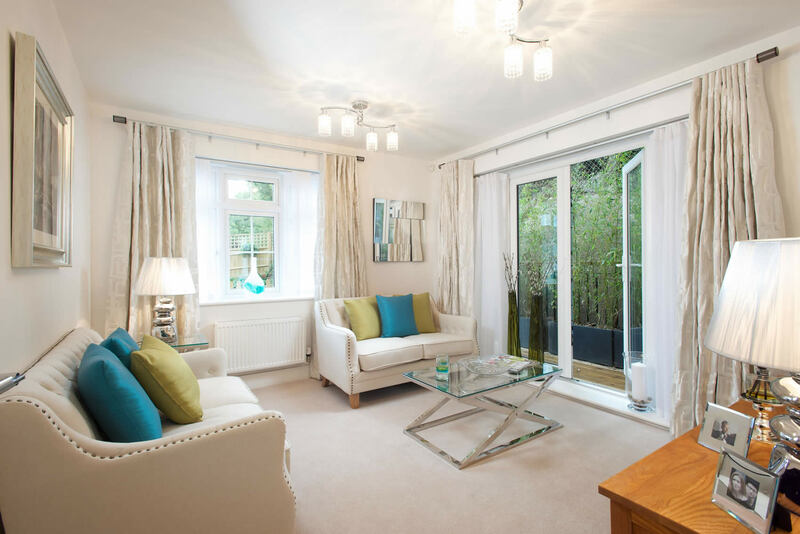 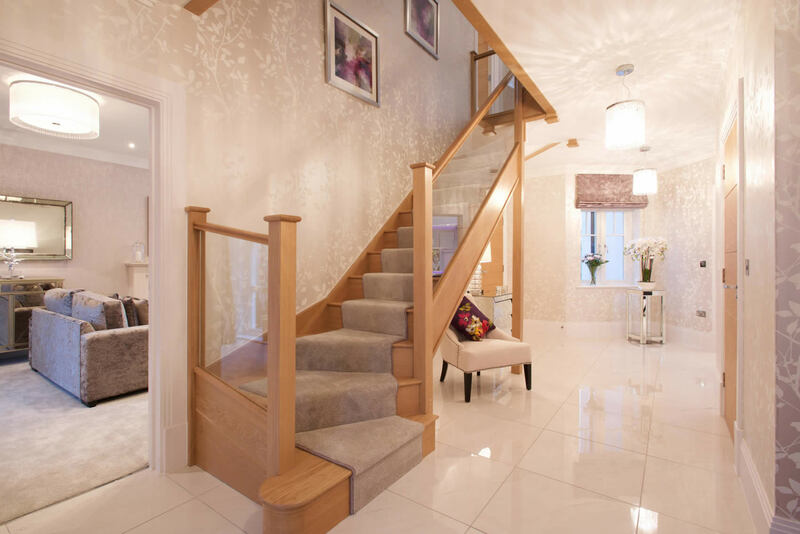 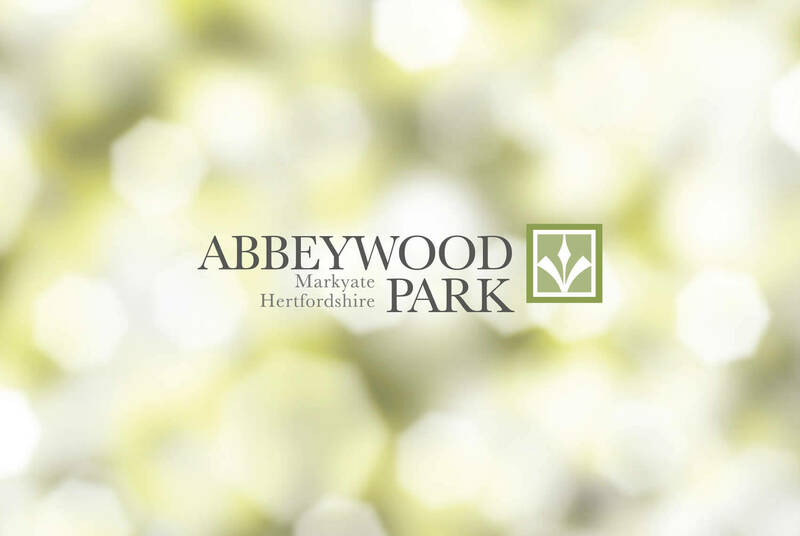 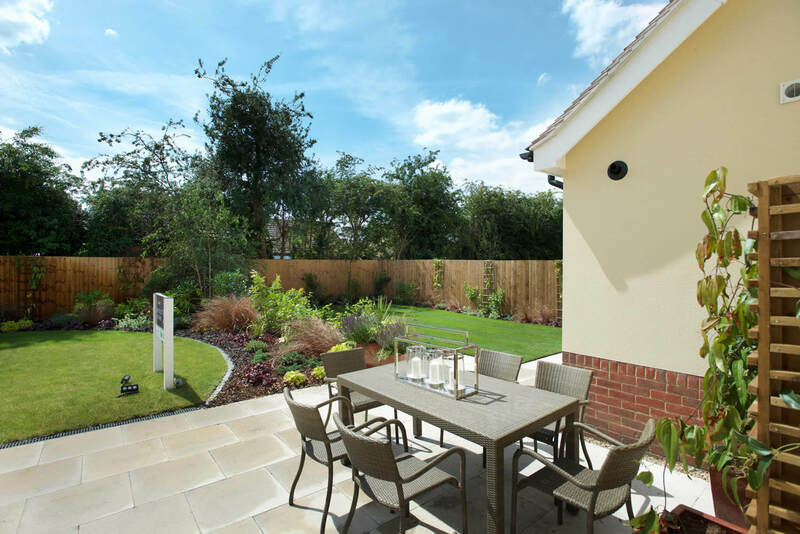 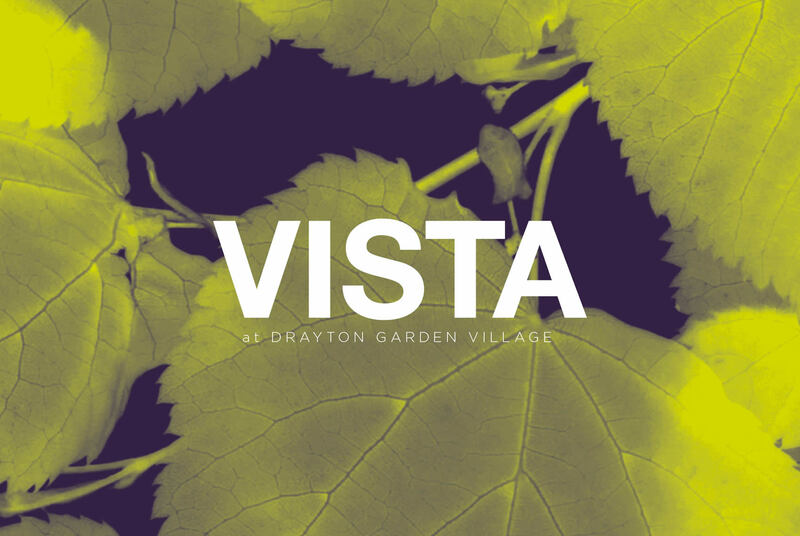 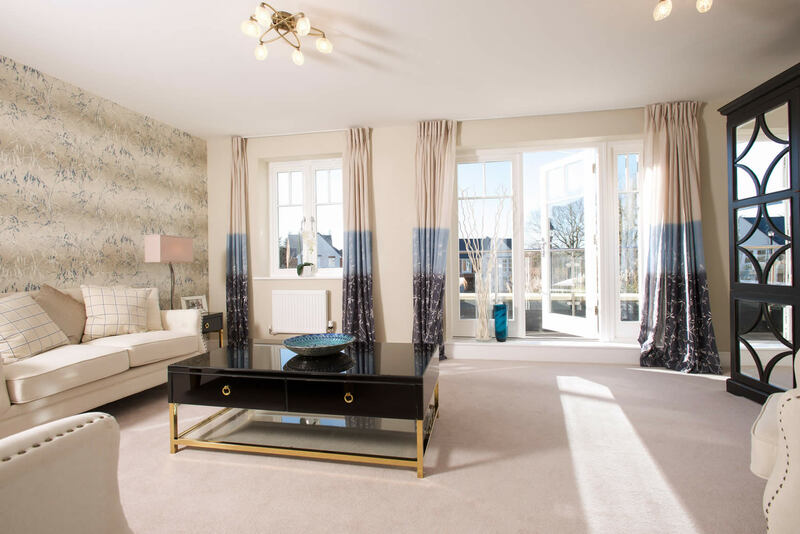 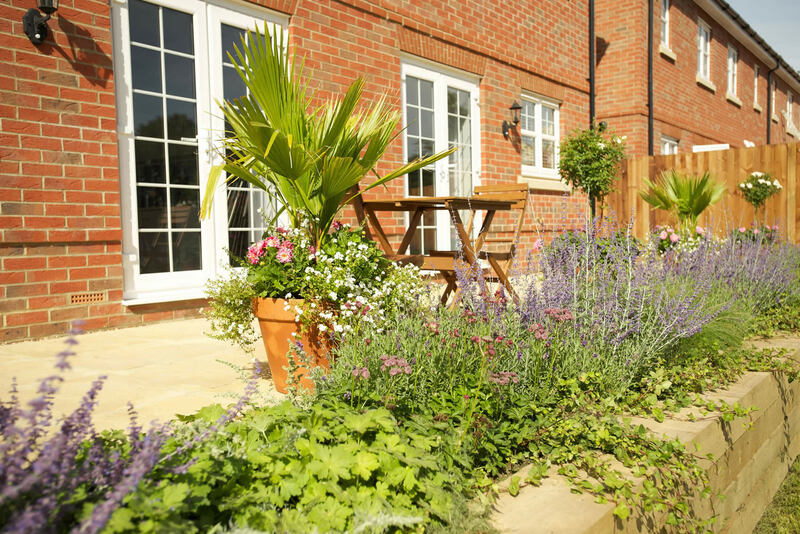 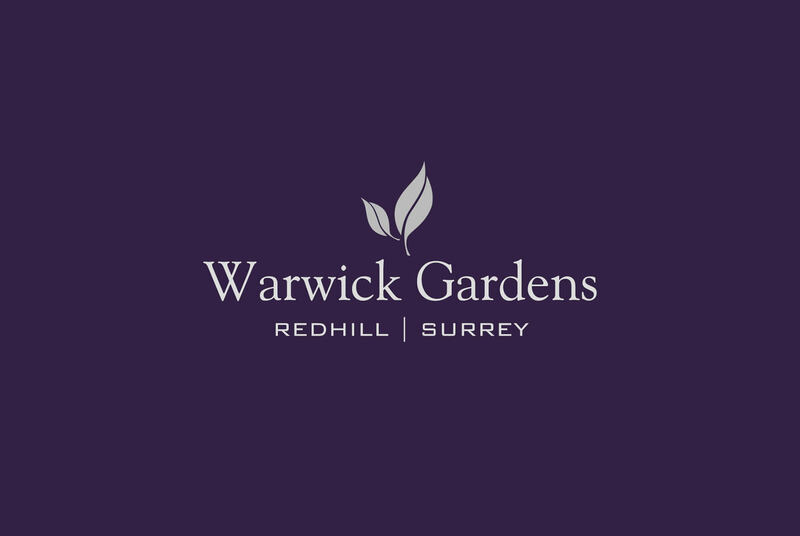 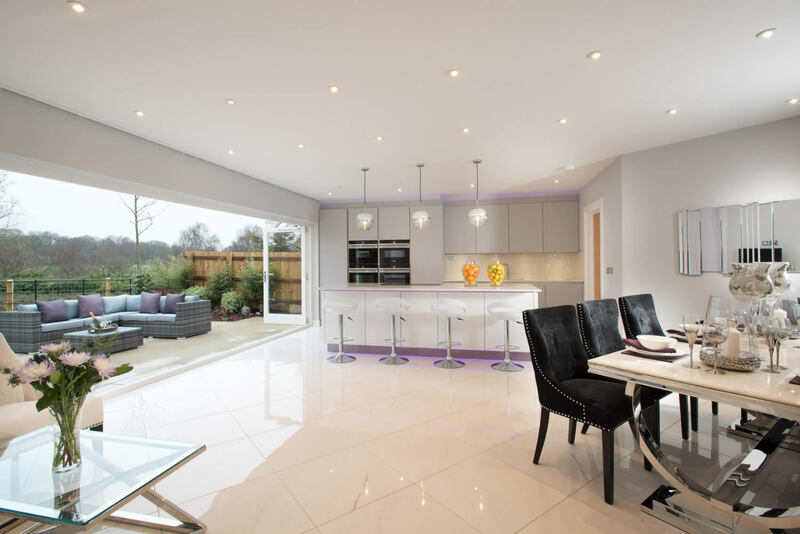 An outstanding collection of two, three and four bedroom homes in an idyllic location. 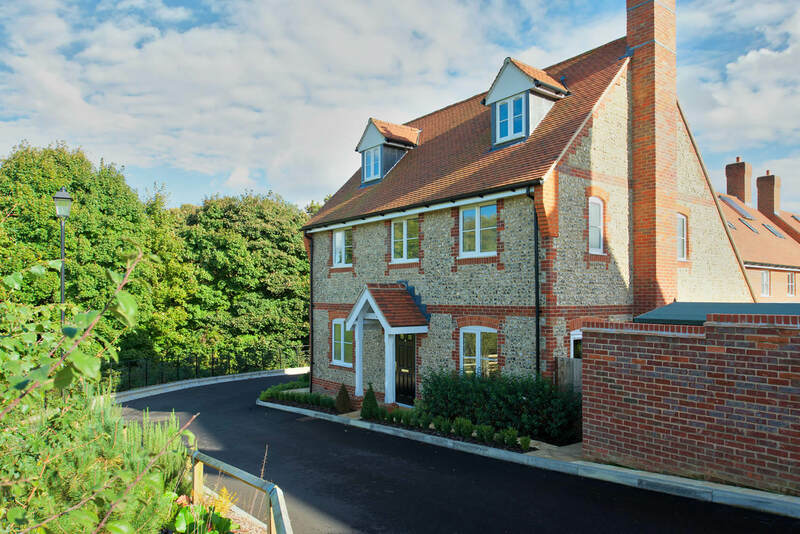 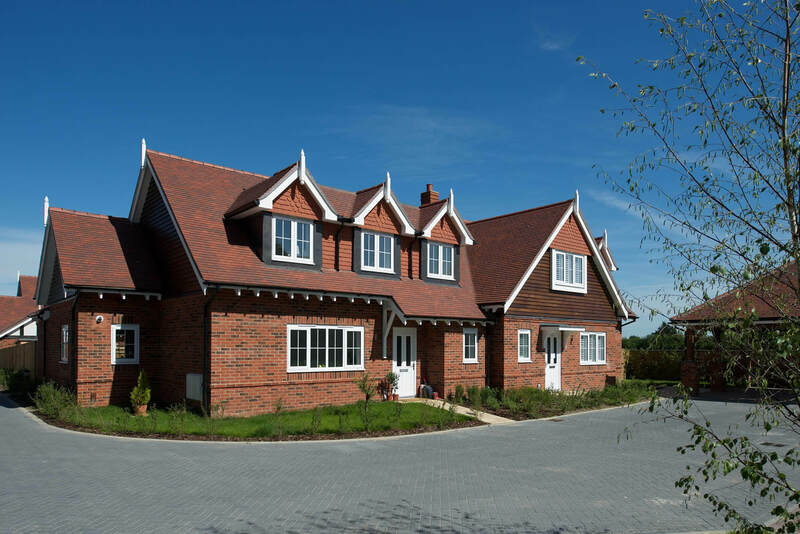 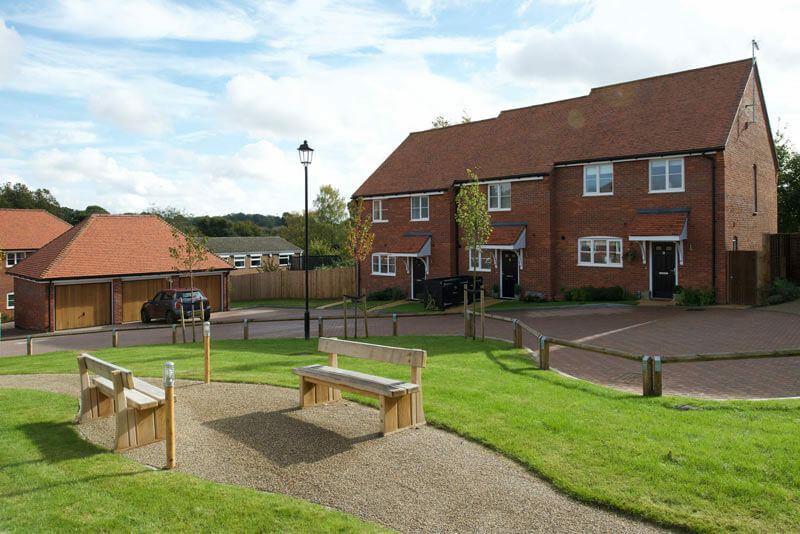 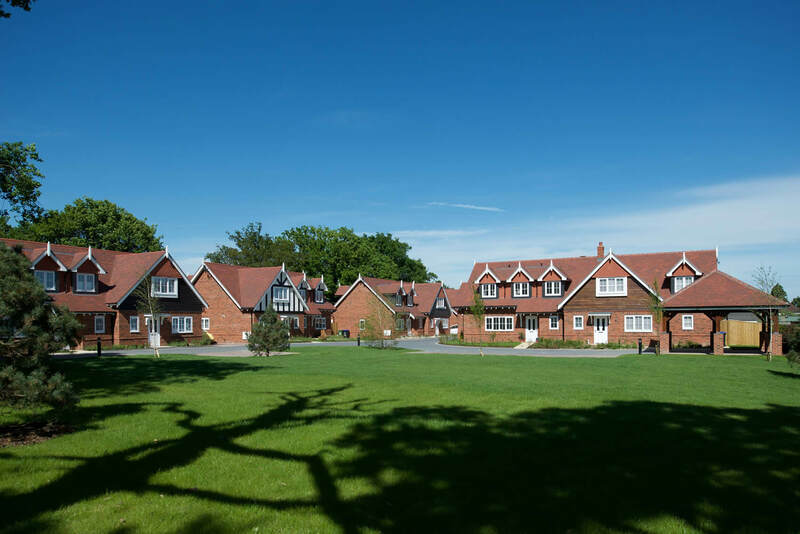 One & two bedroom apartments and 3 bedroom houses within a carefully designed village. 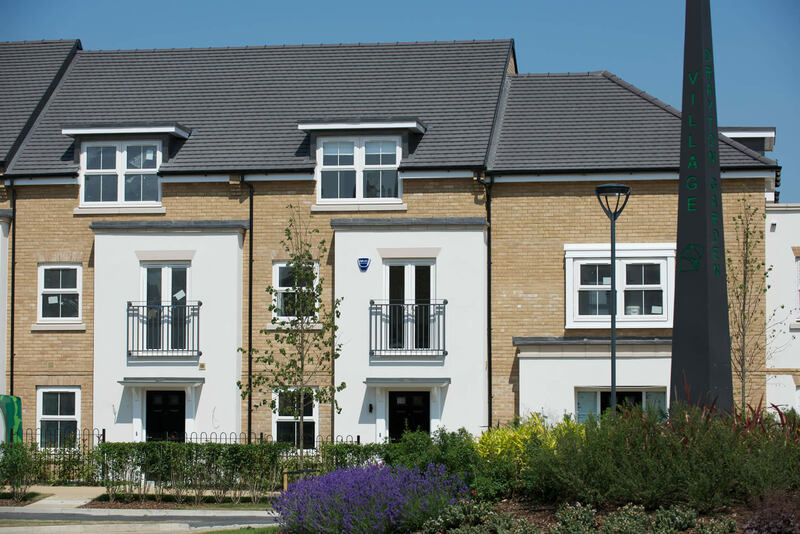 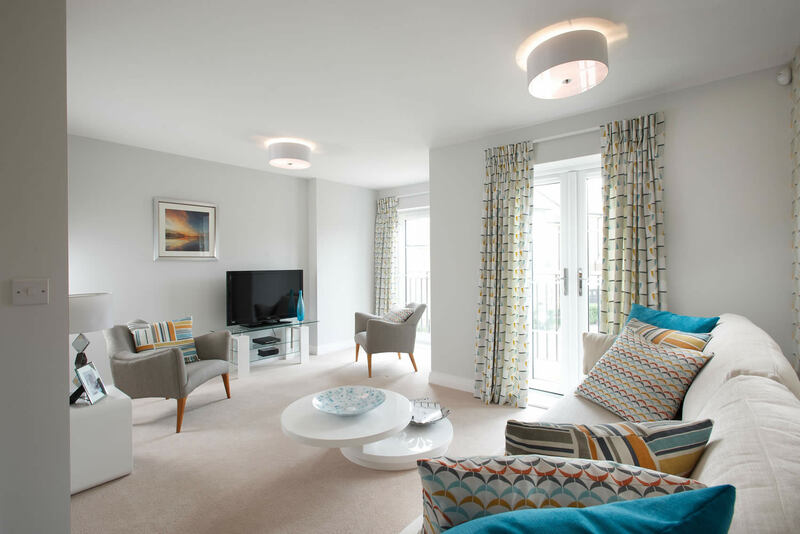 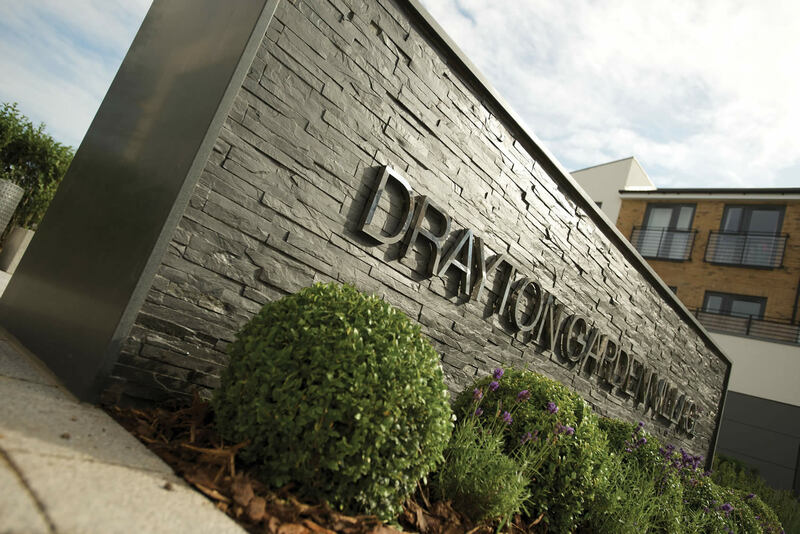 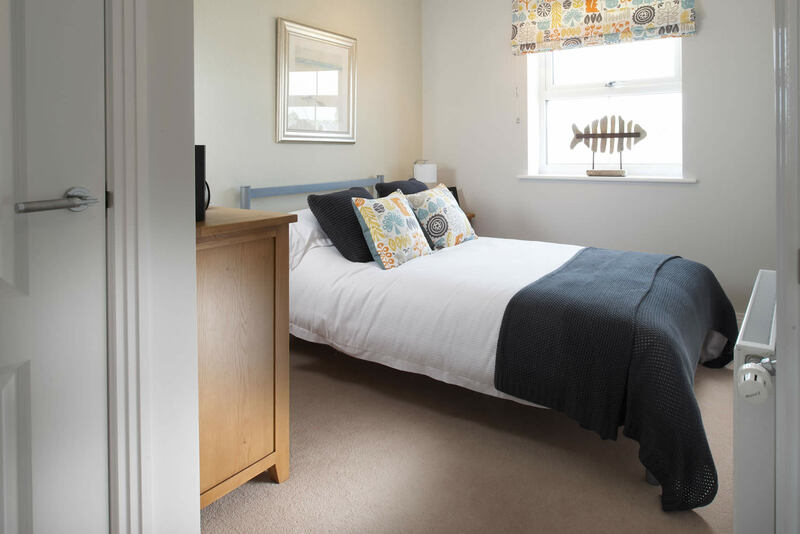 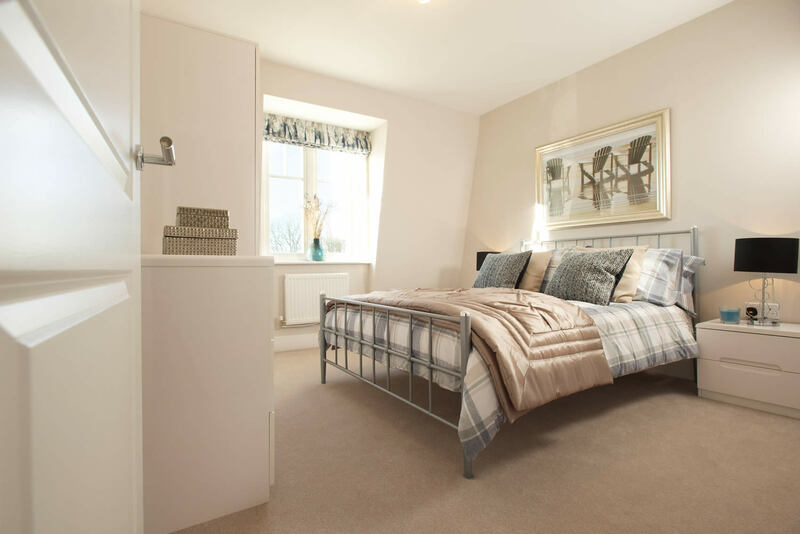 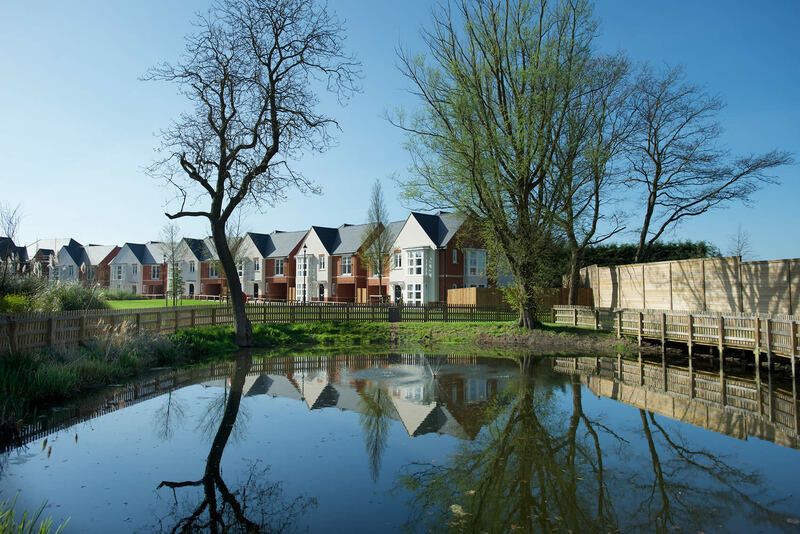 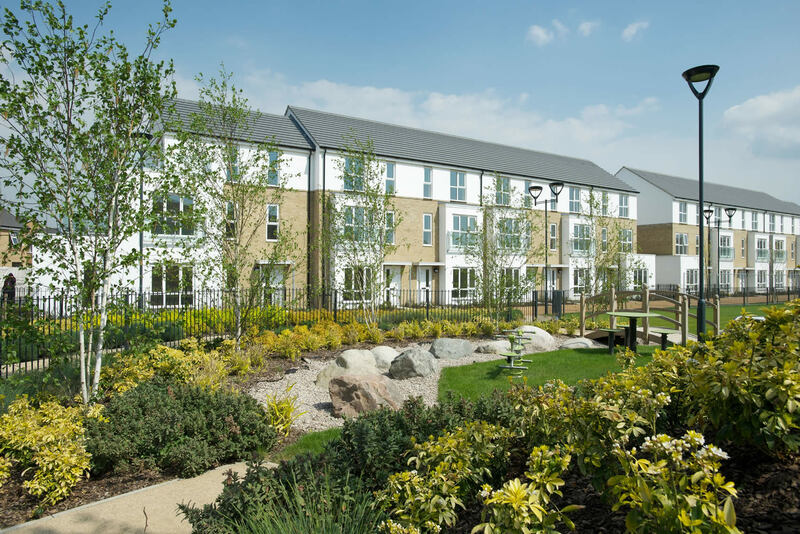 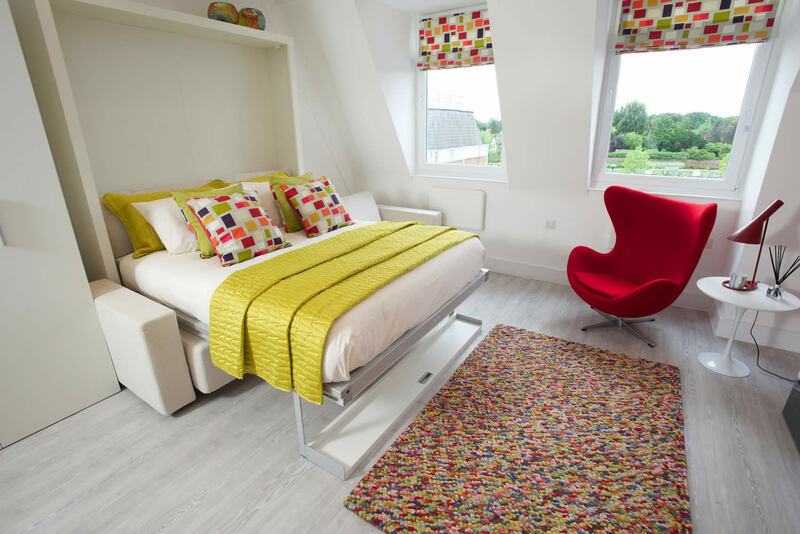 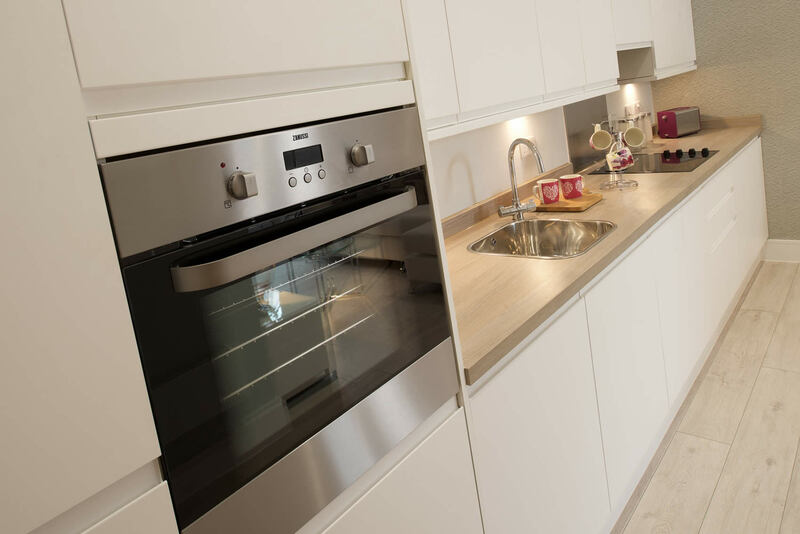 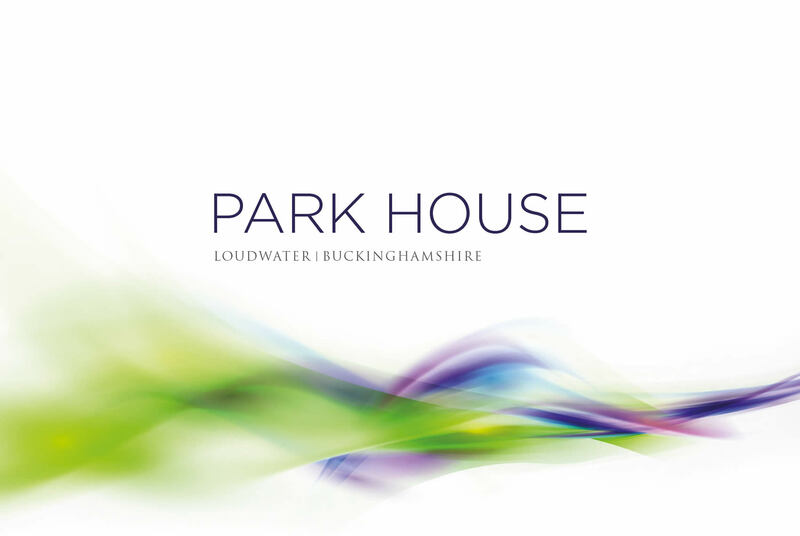 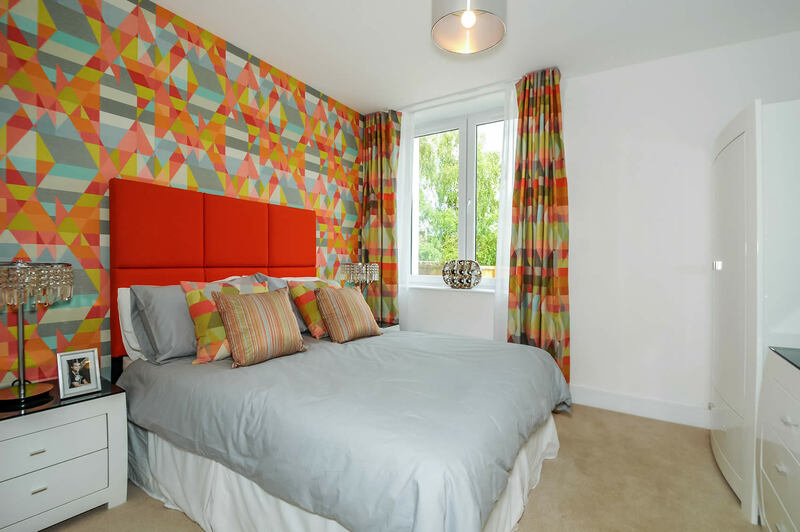 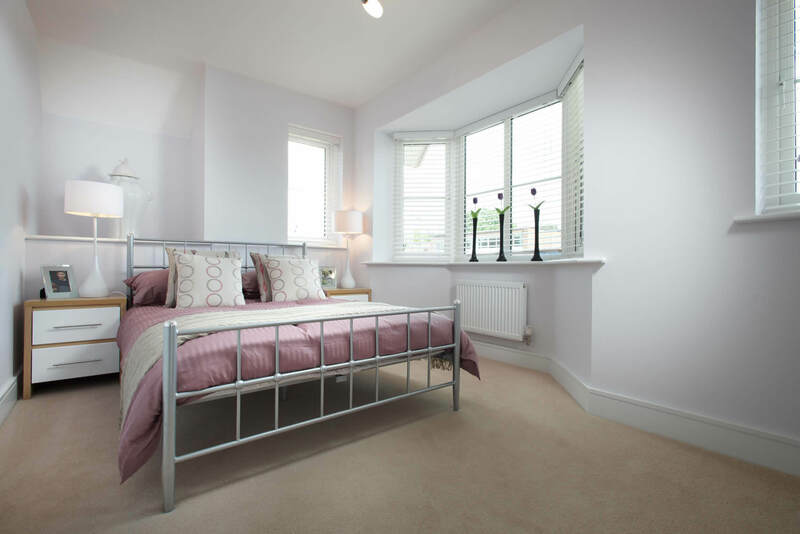 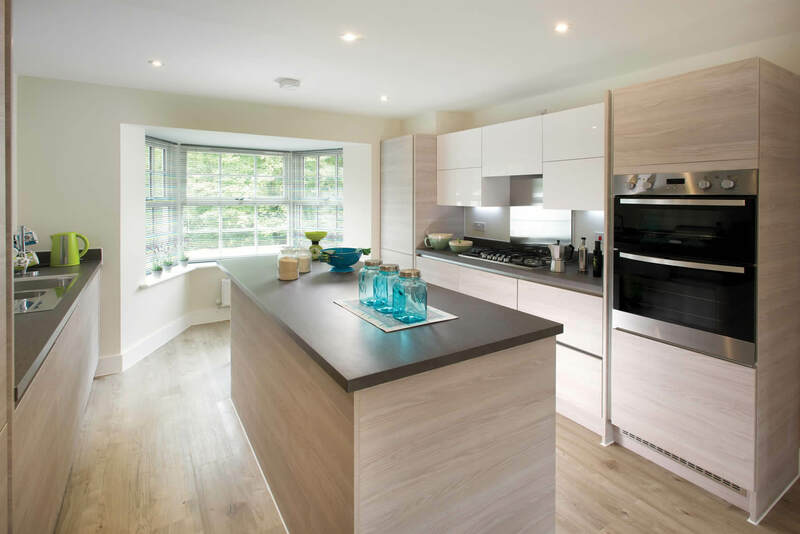 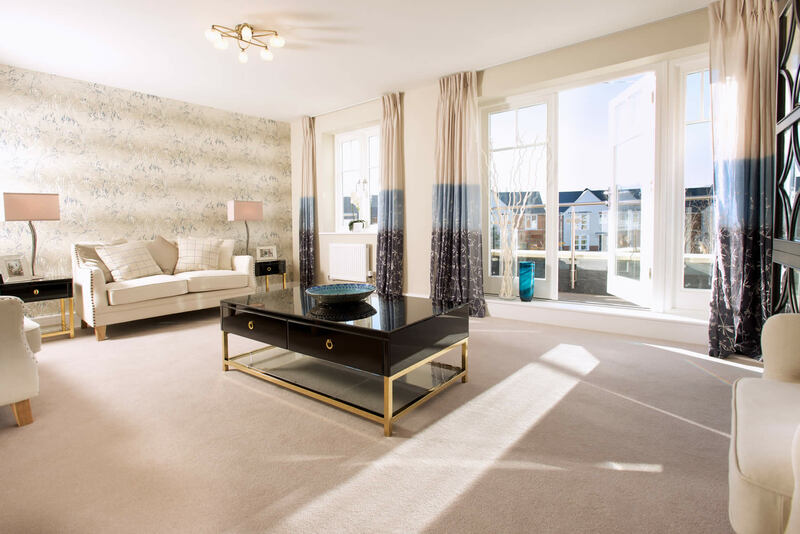 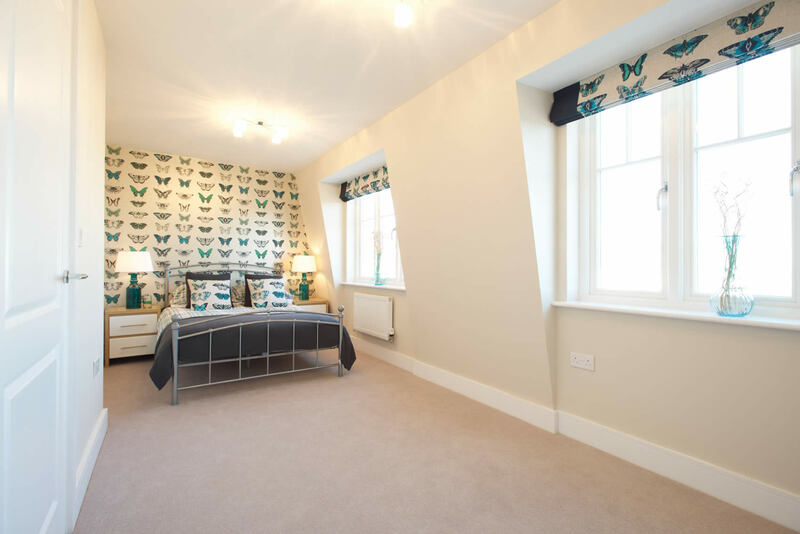 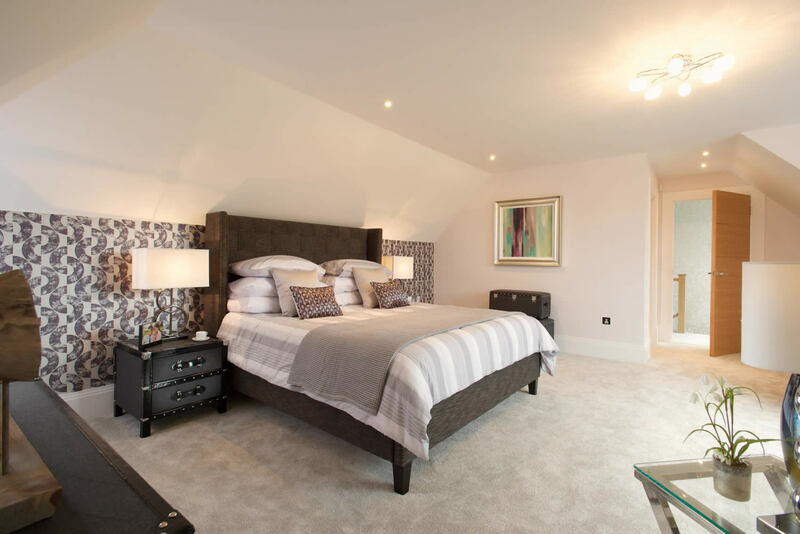 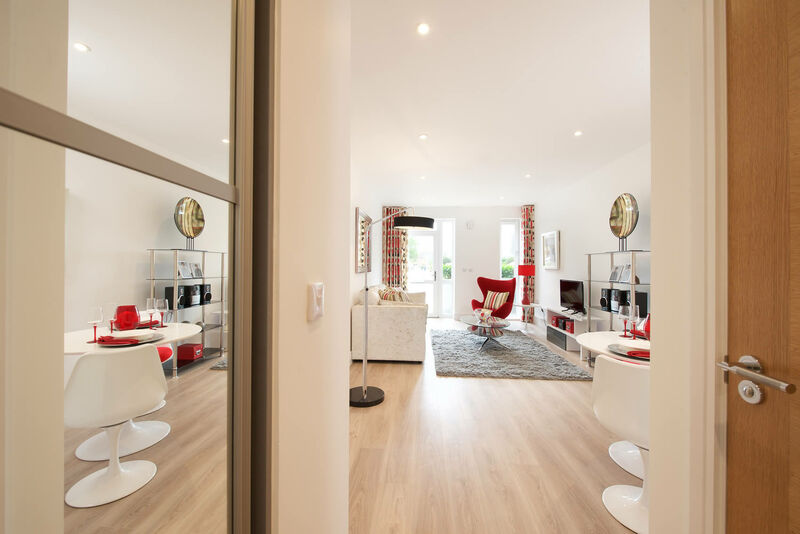 Two, three and four bedroom homes at an award winning landmark development. 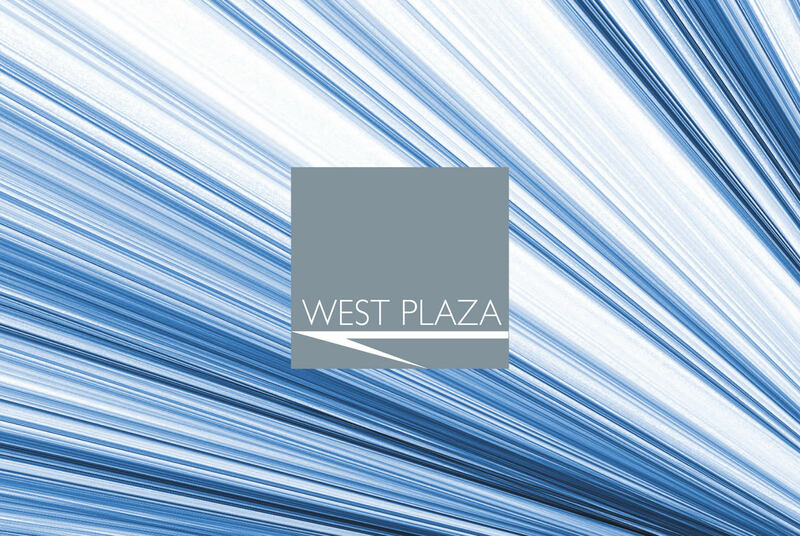 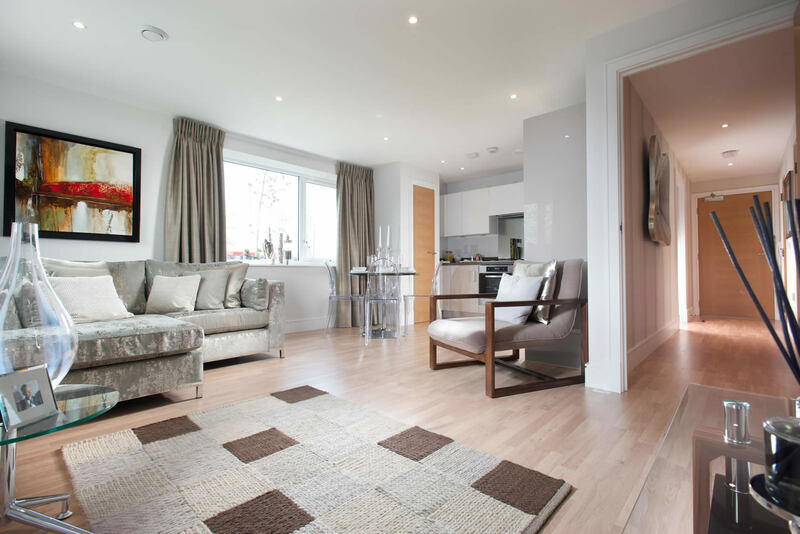 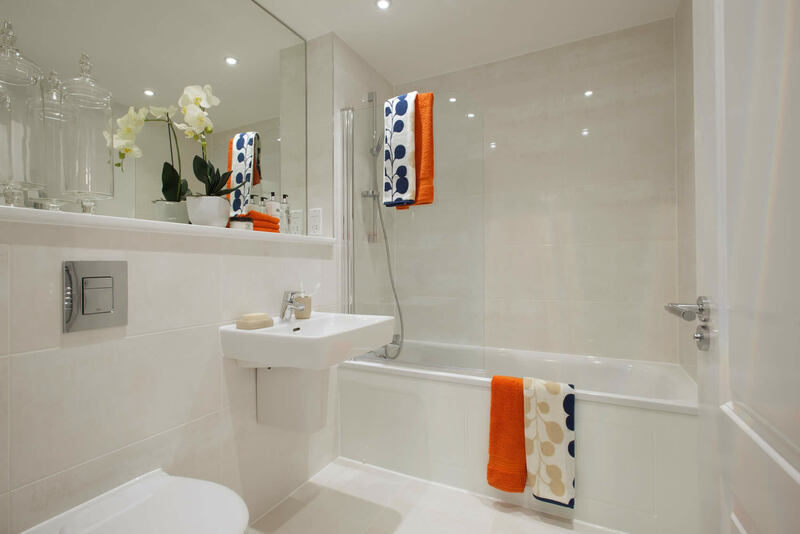 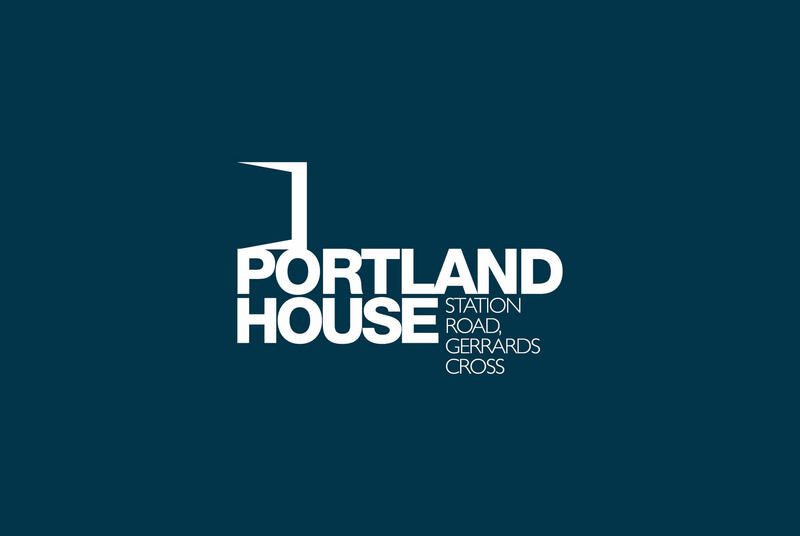 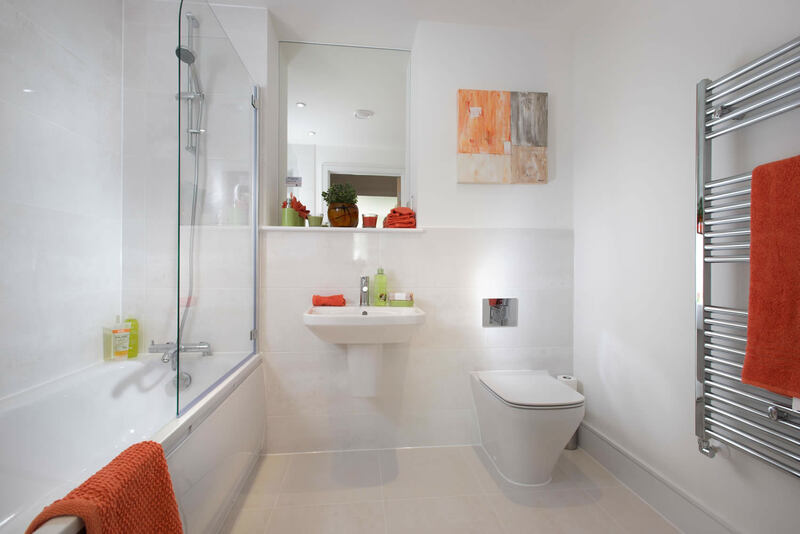 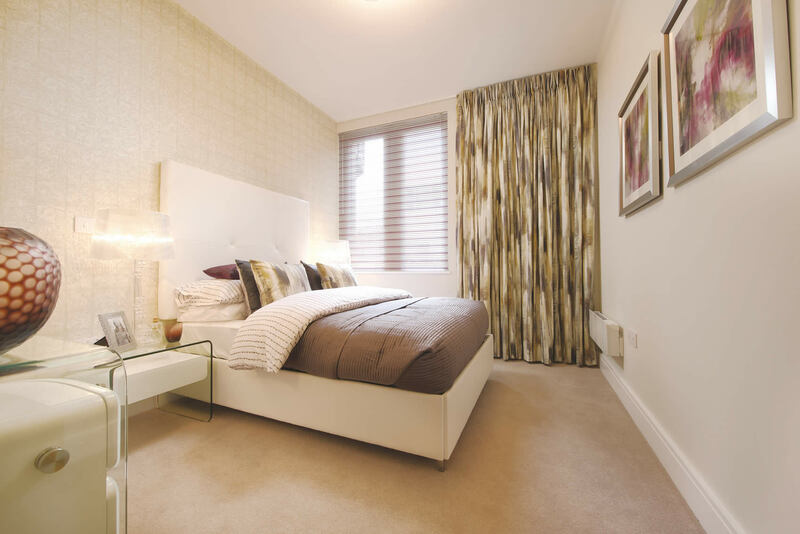 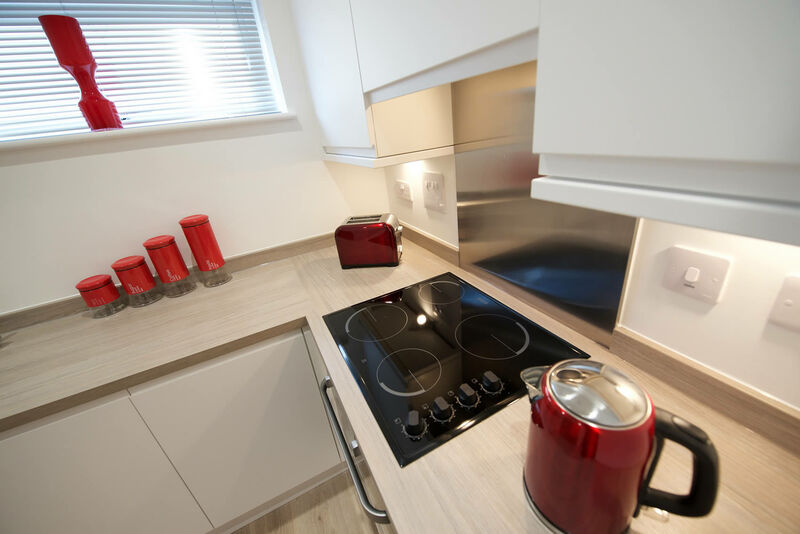 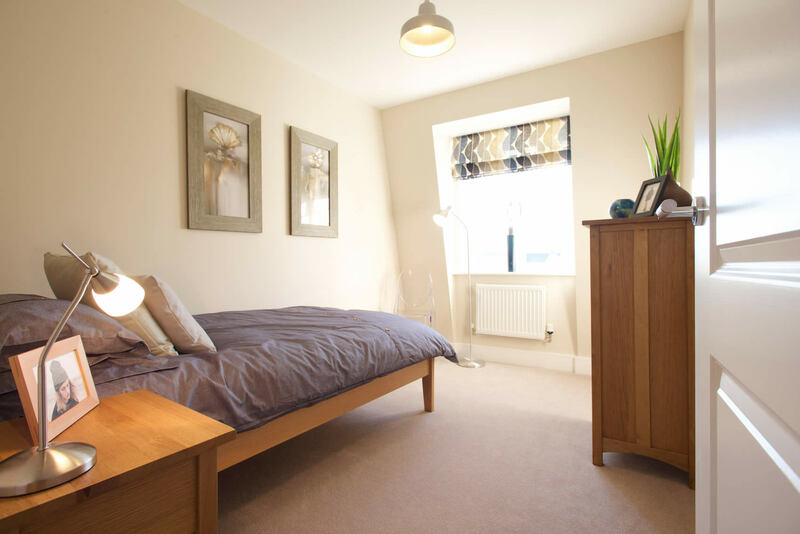 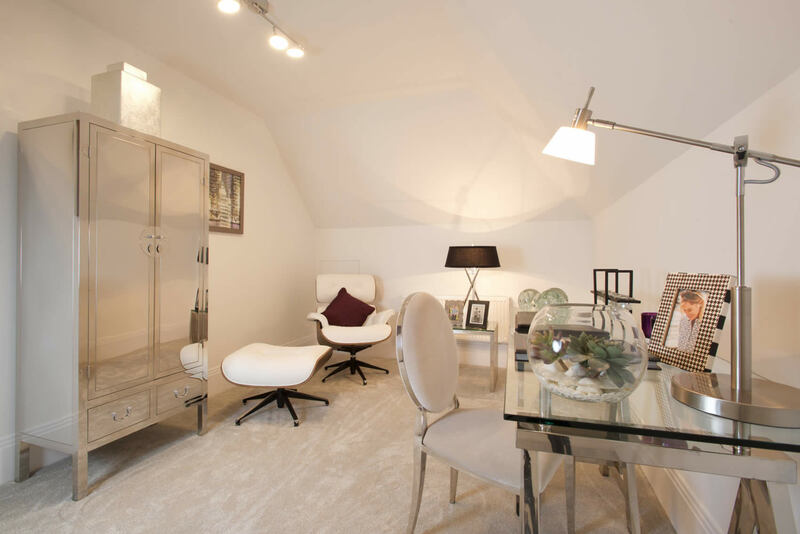 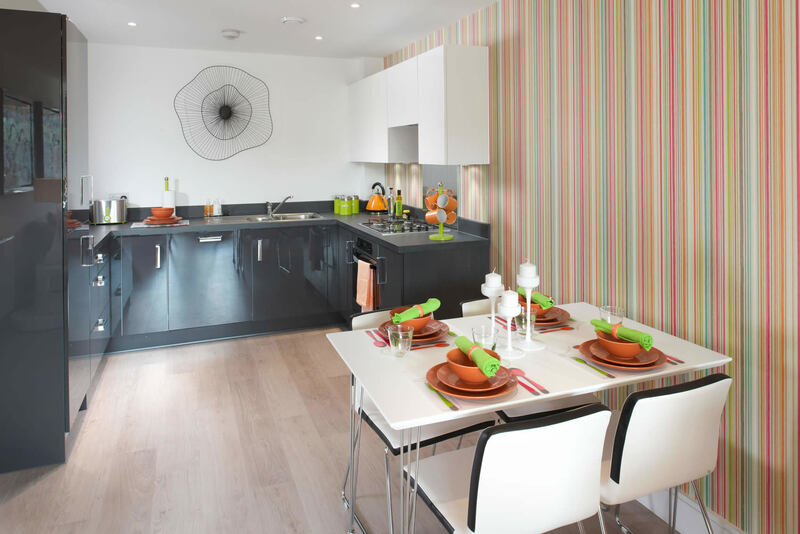 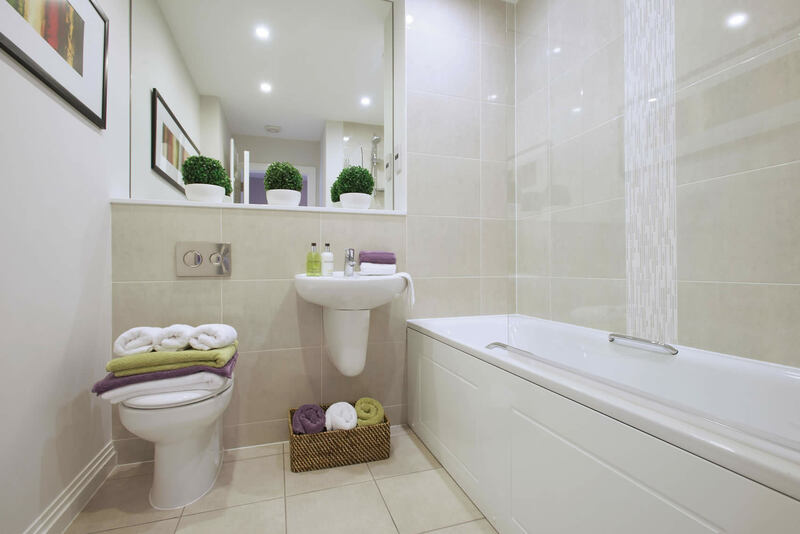 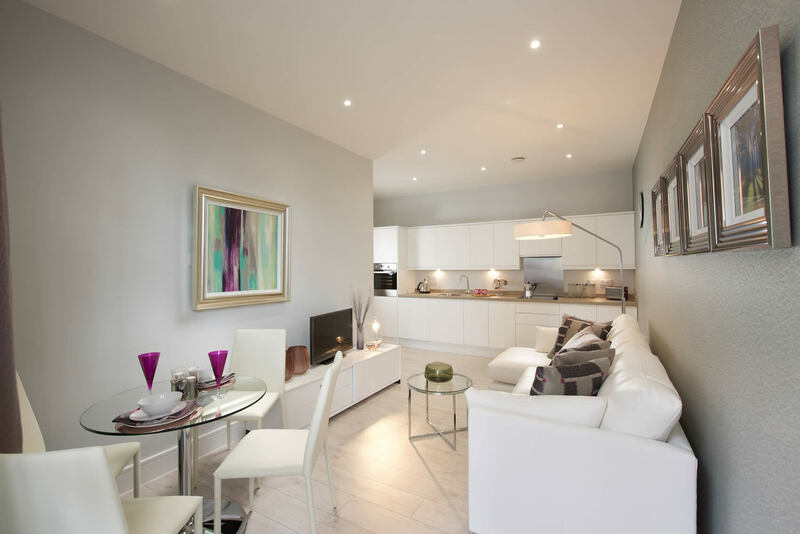 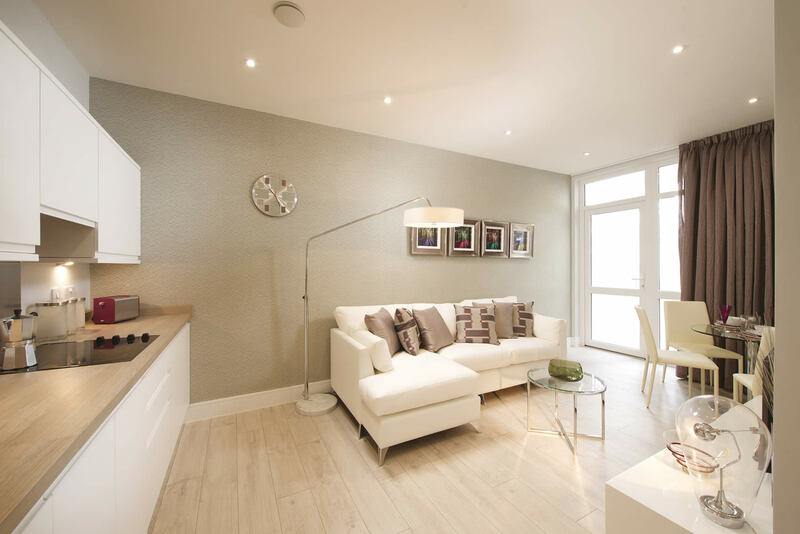 A stylish and distinctive collection of studio, 1 and 2 bedroom apartments in a prime location. 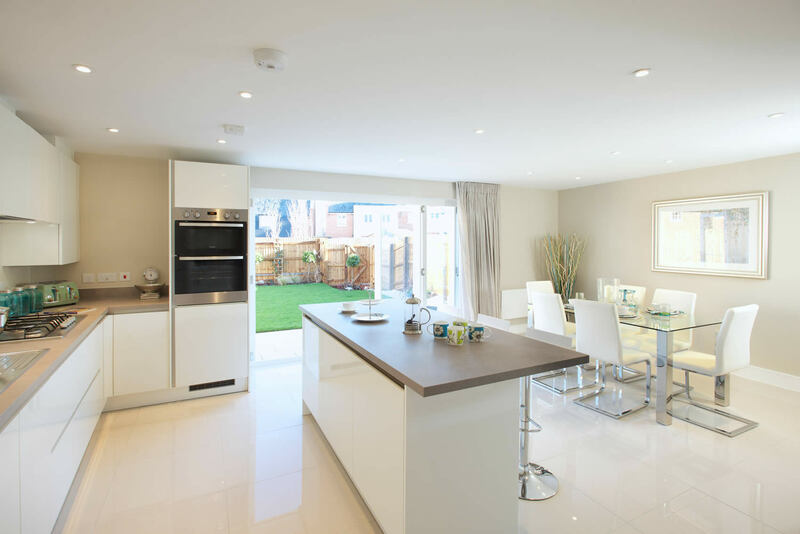 Charming collection of one, two, three, four and five bedroom homes. 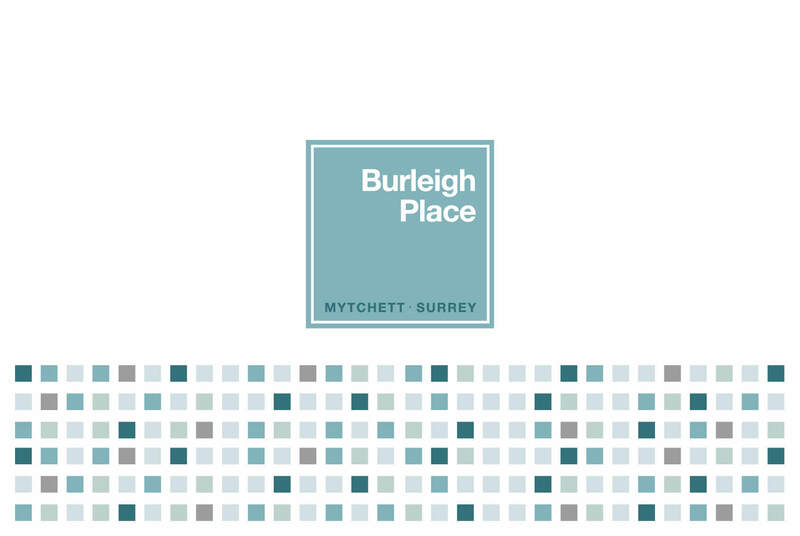 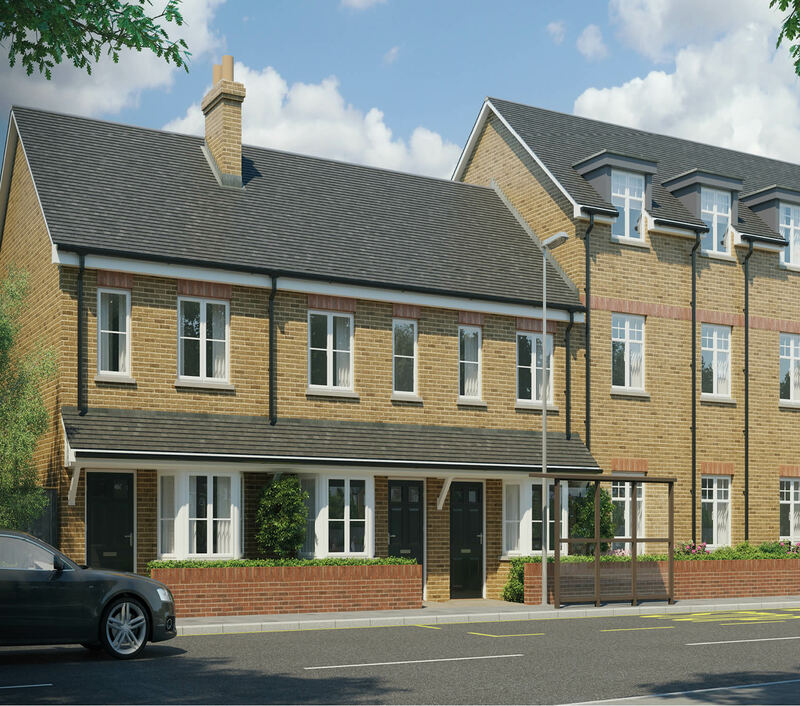 A superb development of 1 & 2 bedroom apartments and 2 bedroom houses. 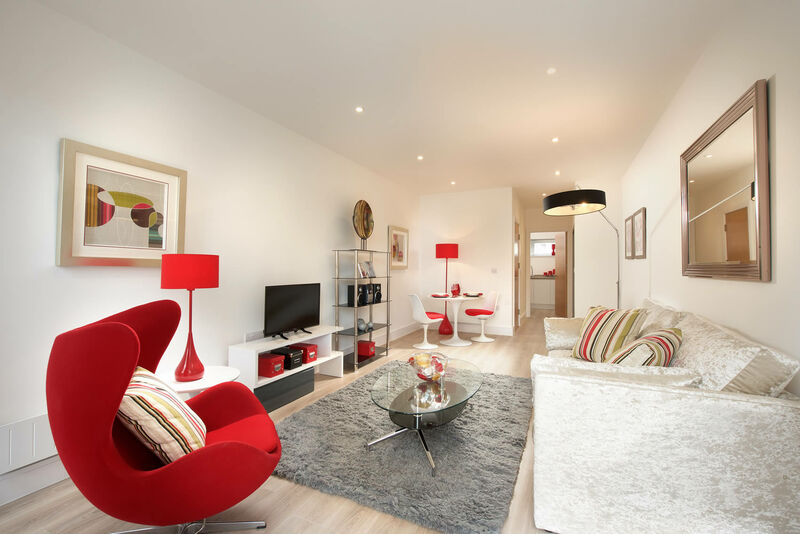 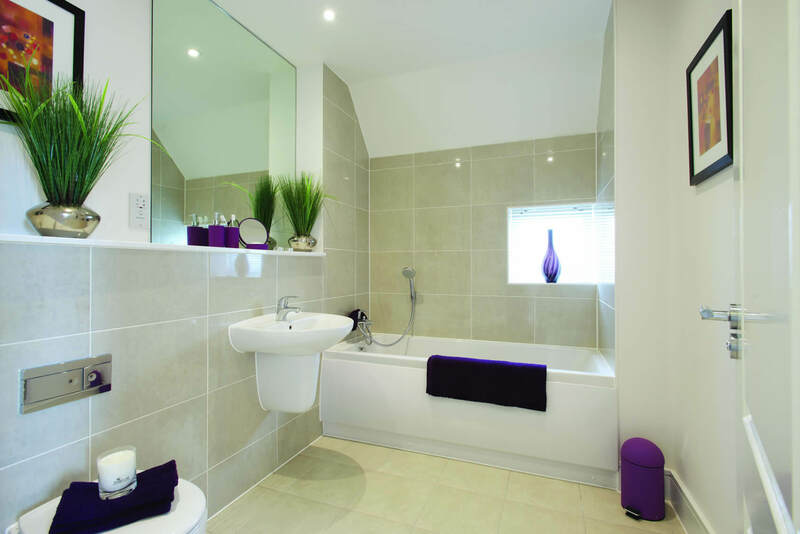 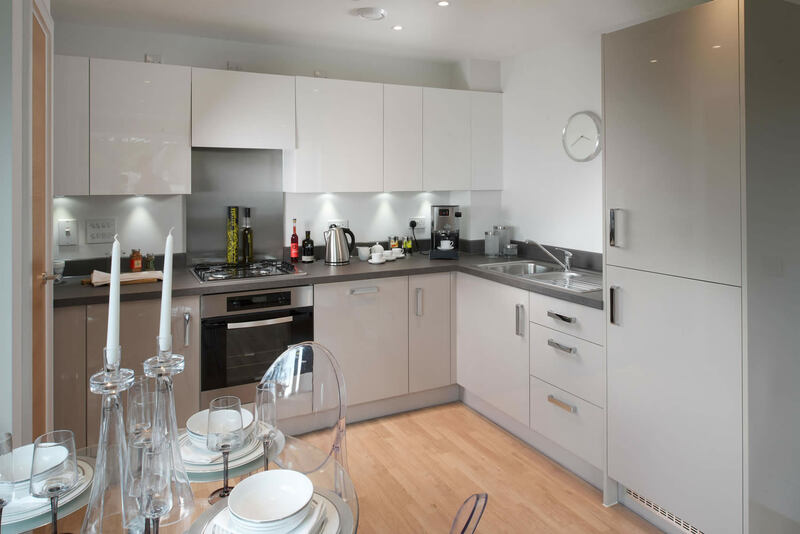 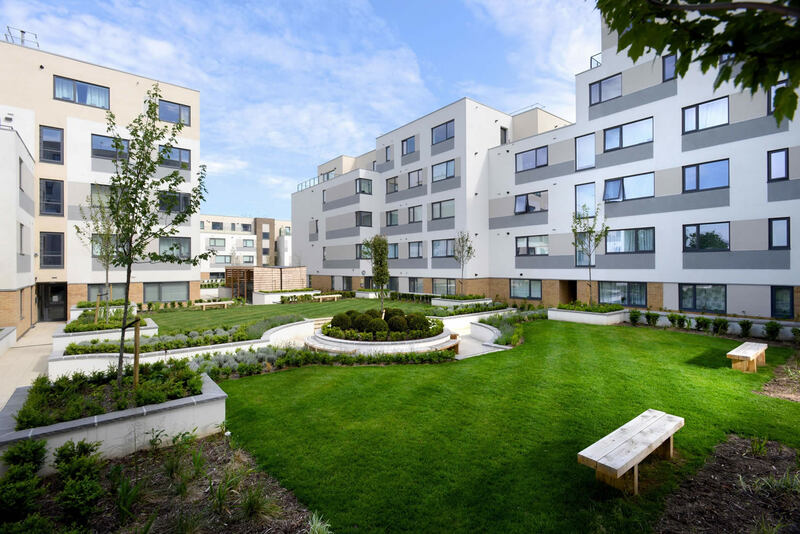 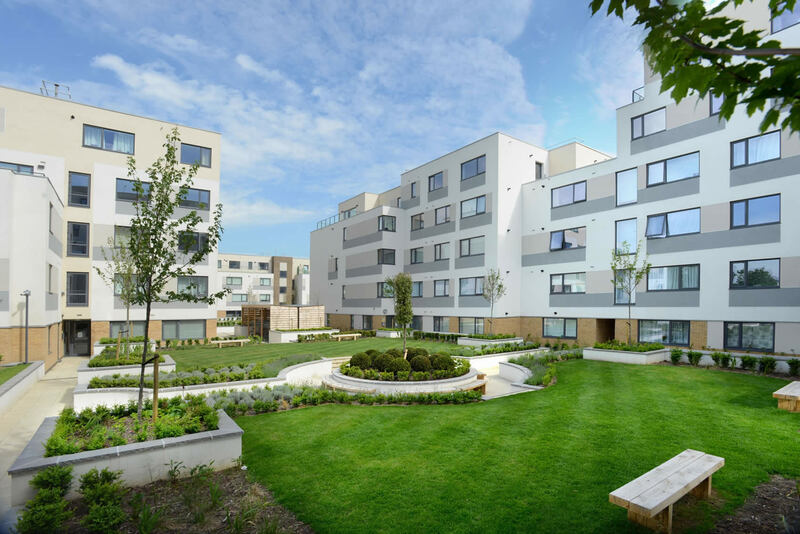 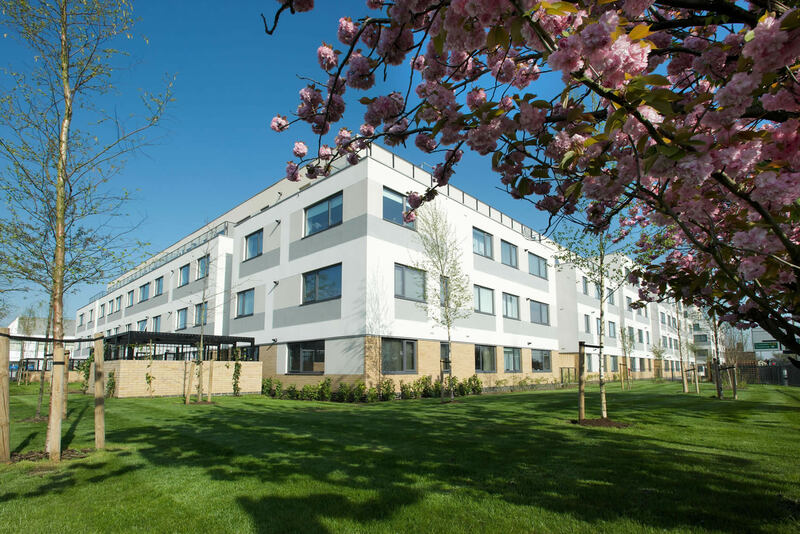 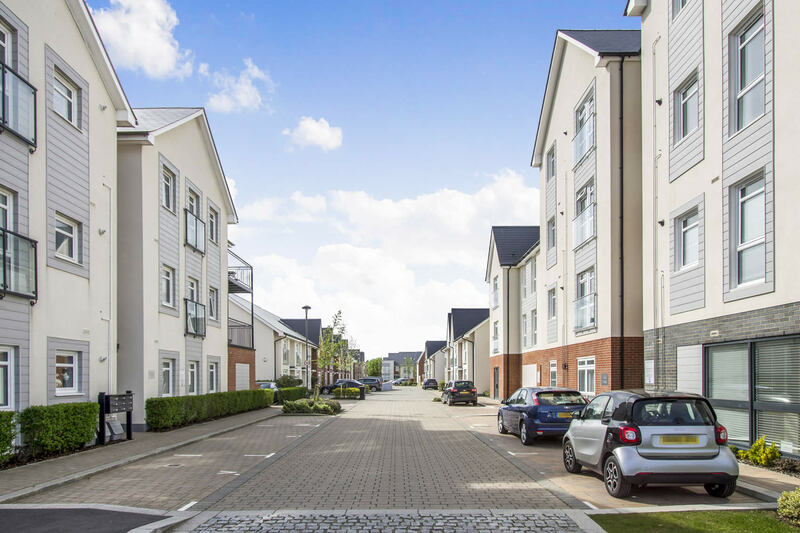 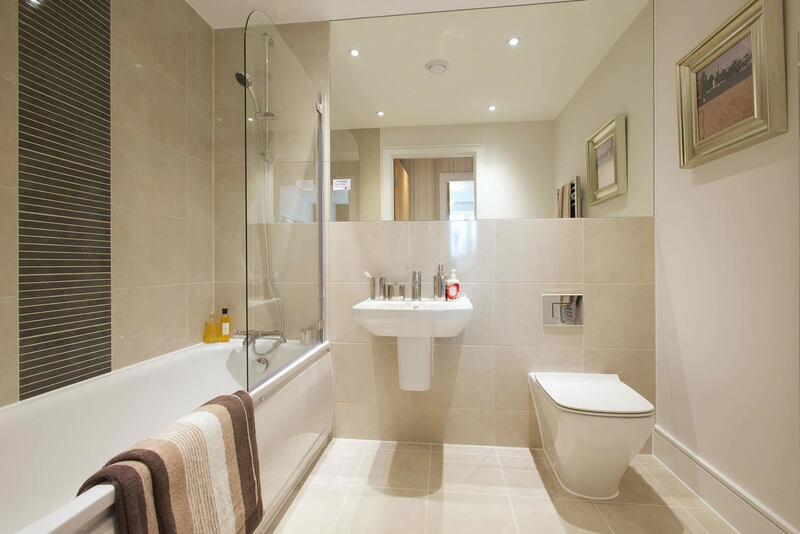 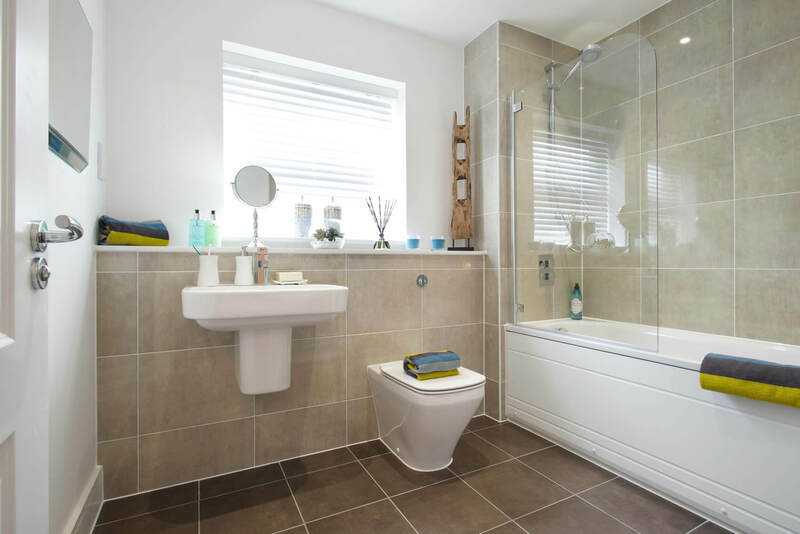 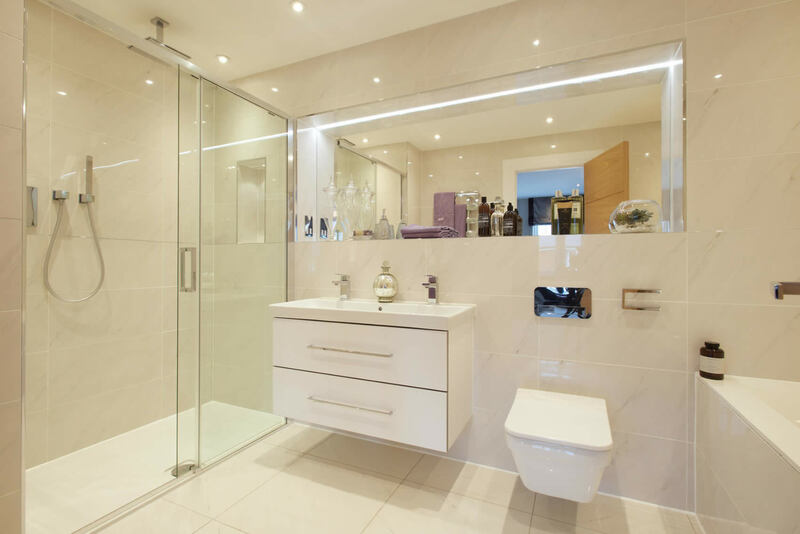 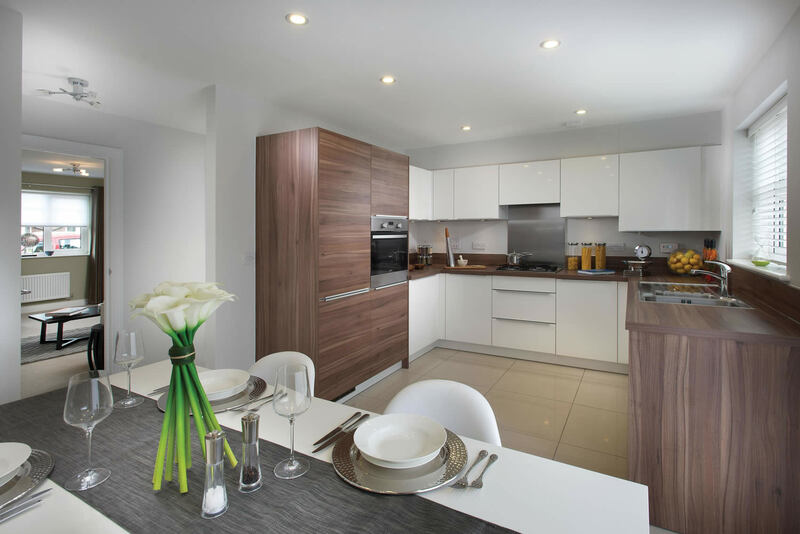 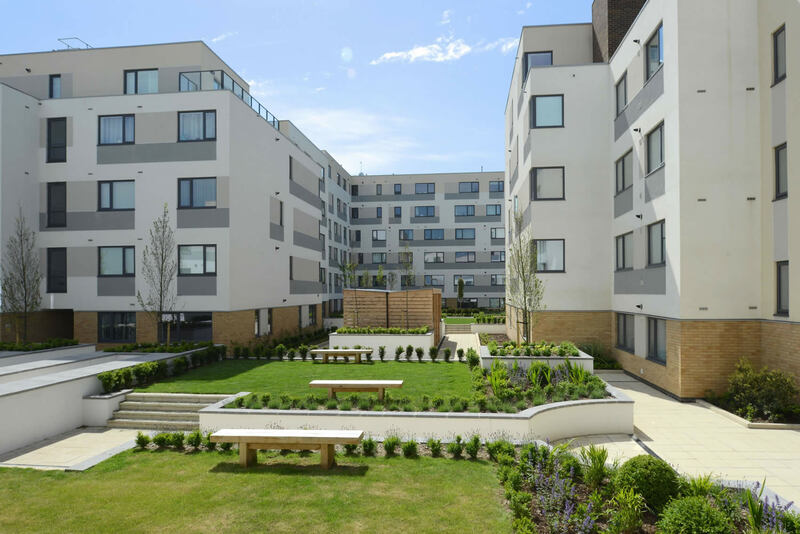 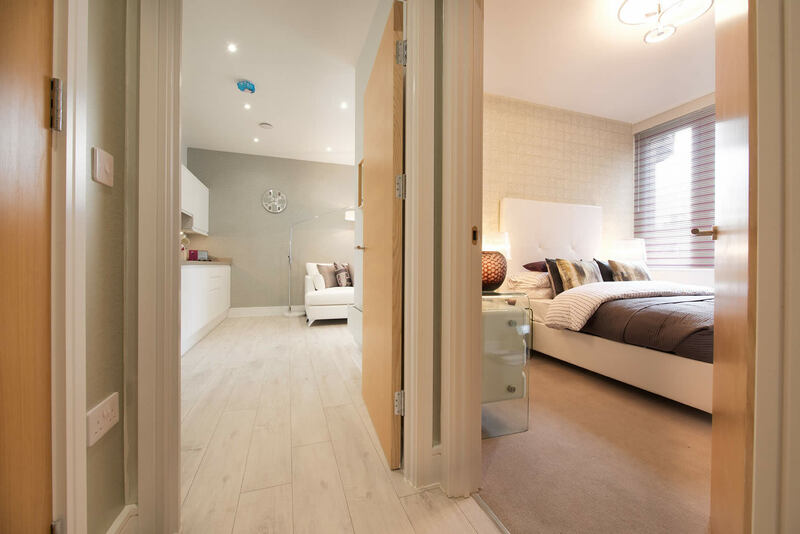 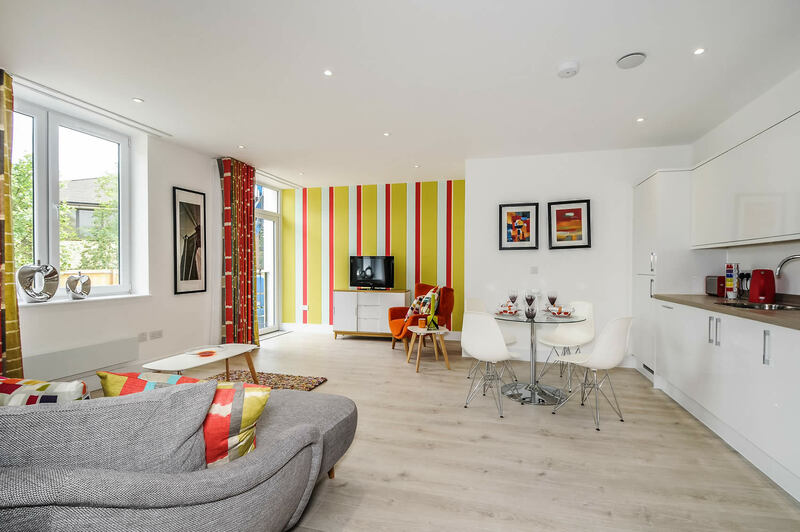 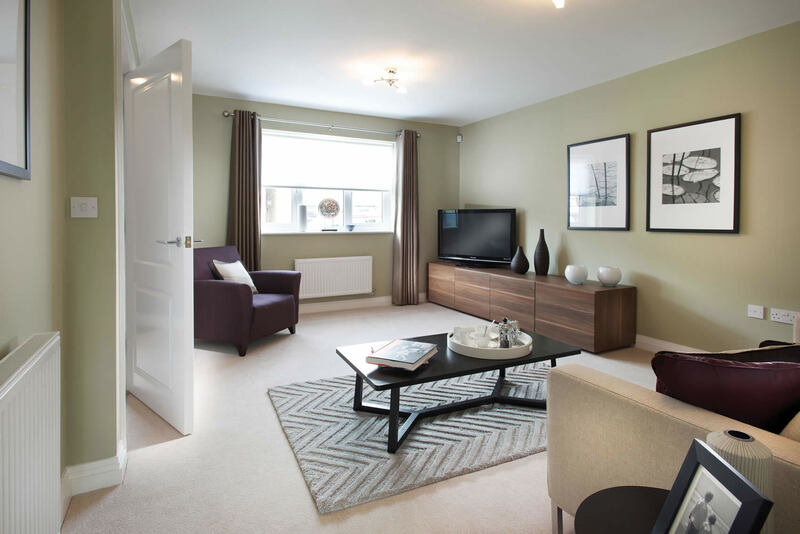 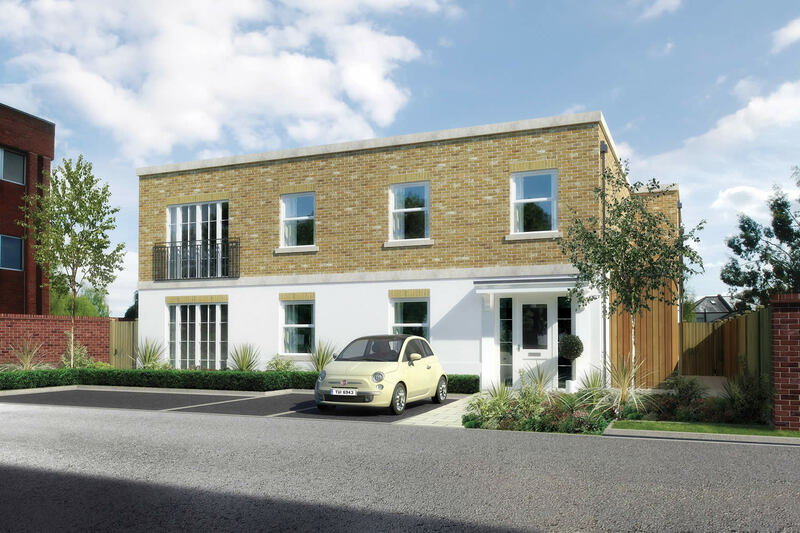 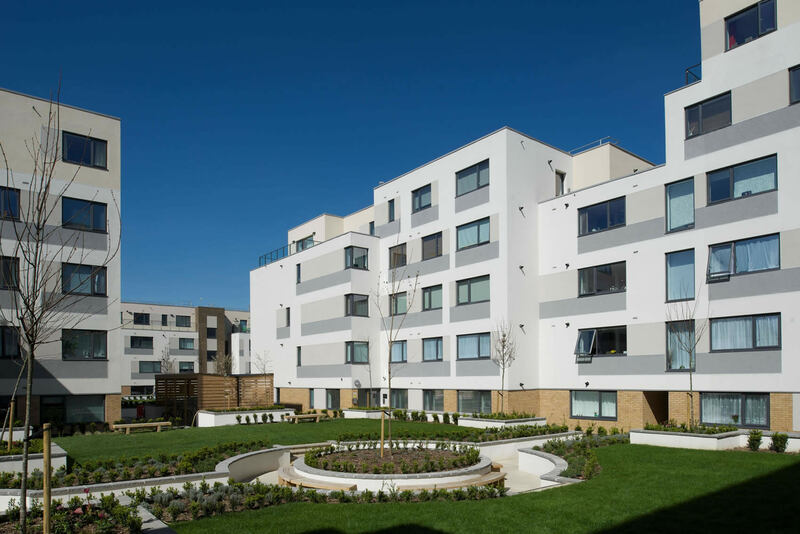 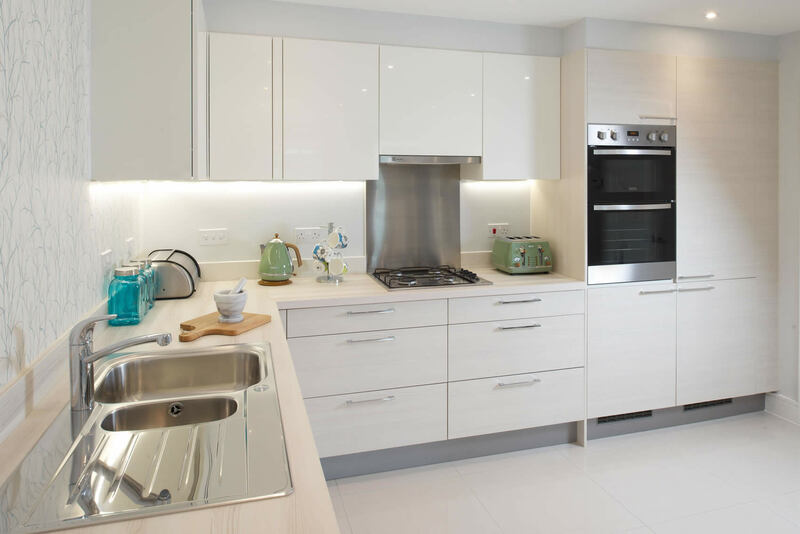 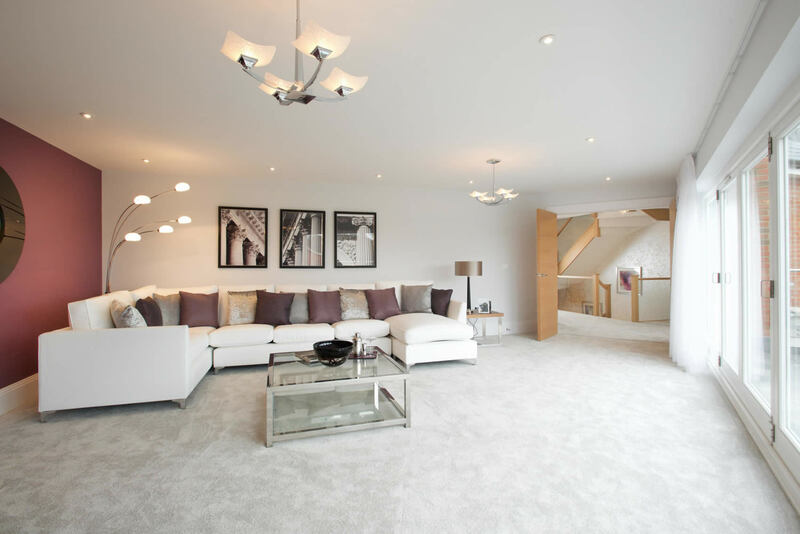 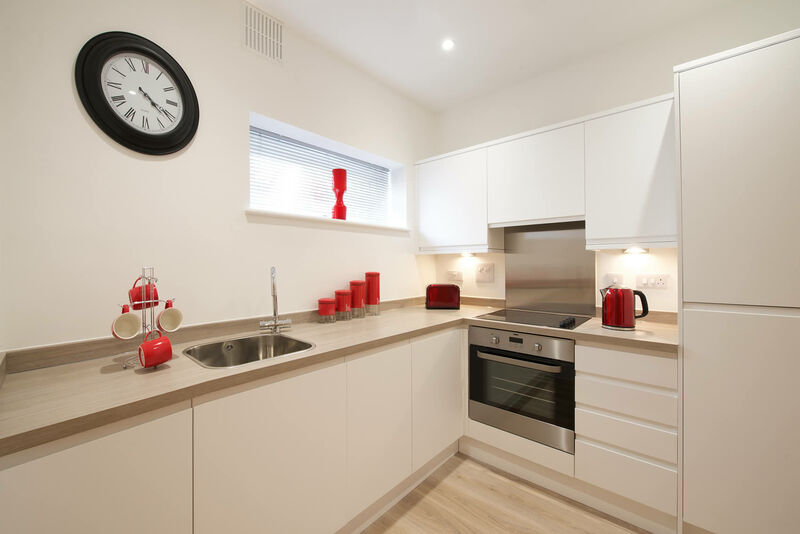 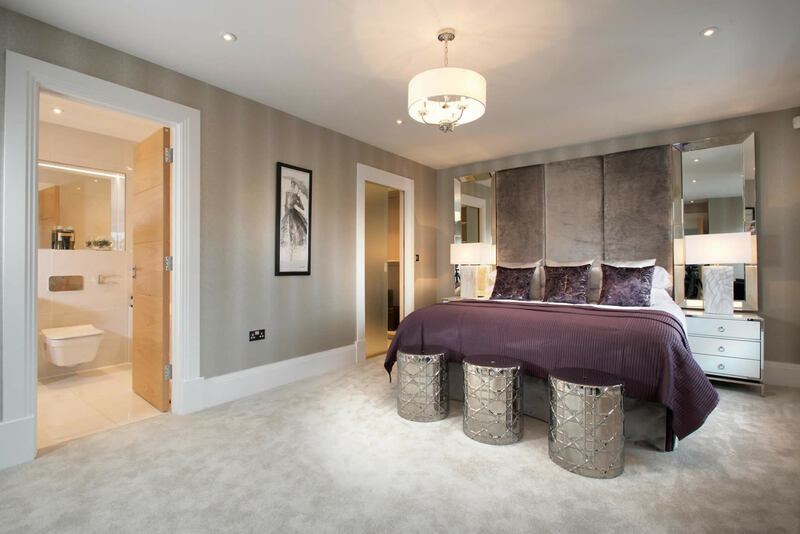 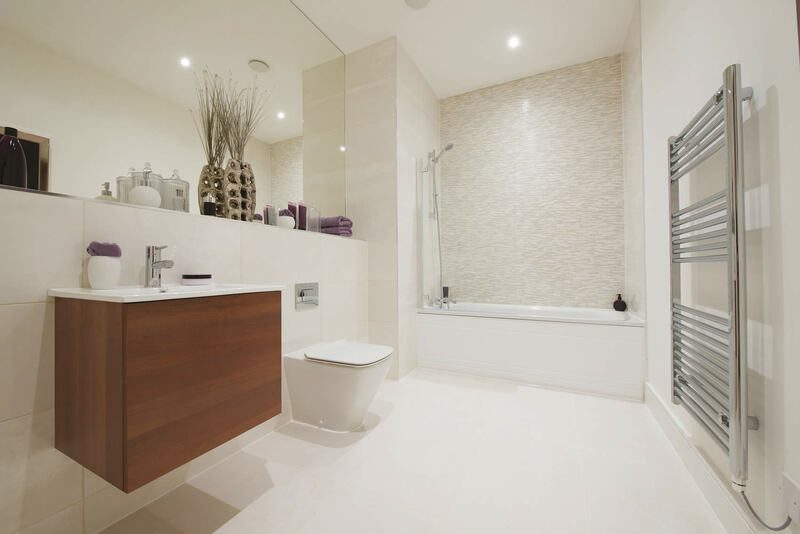 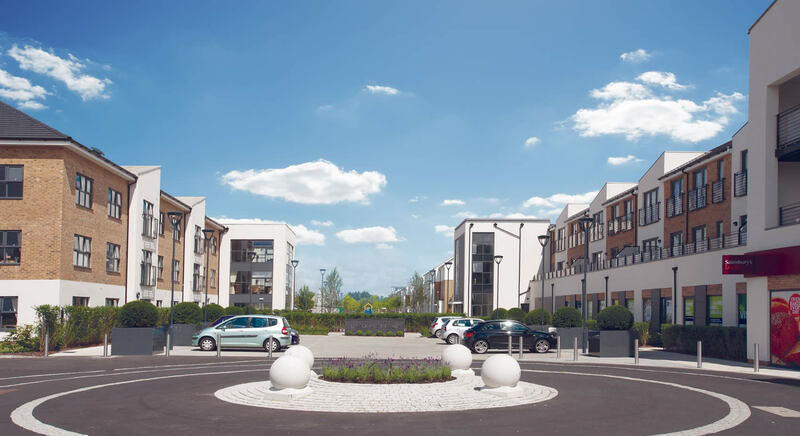 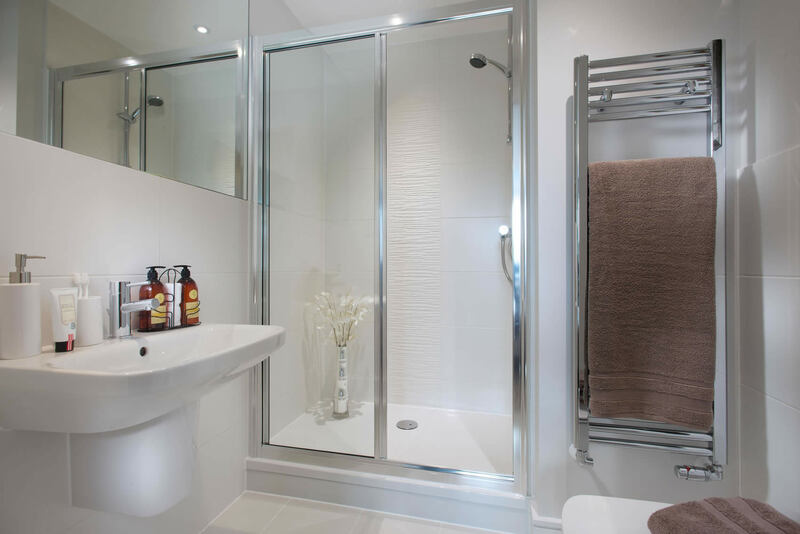 One, two and three bedroom apartments within a striking development. 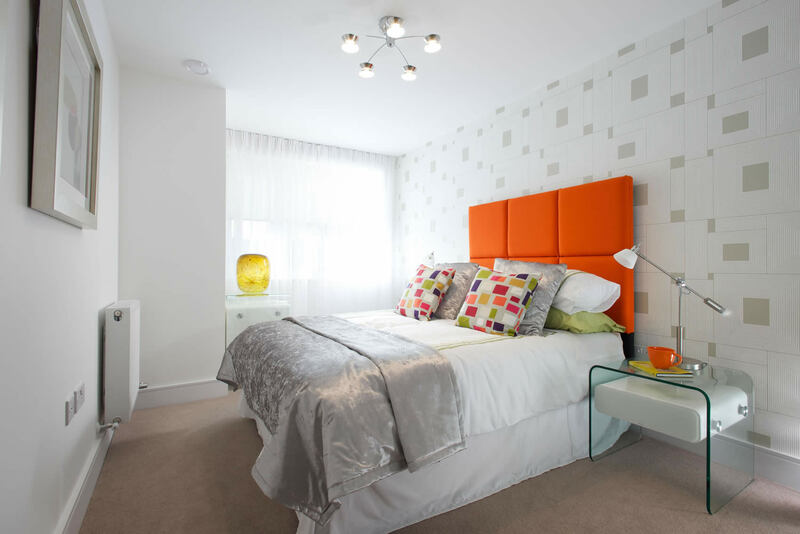 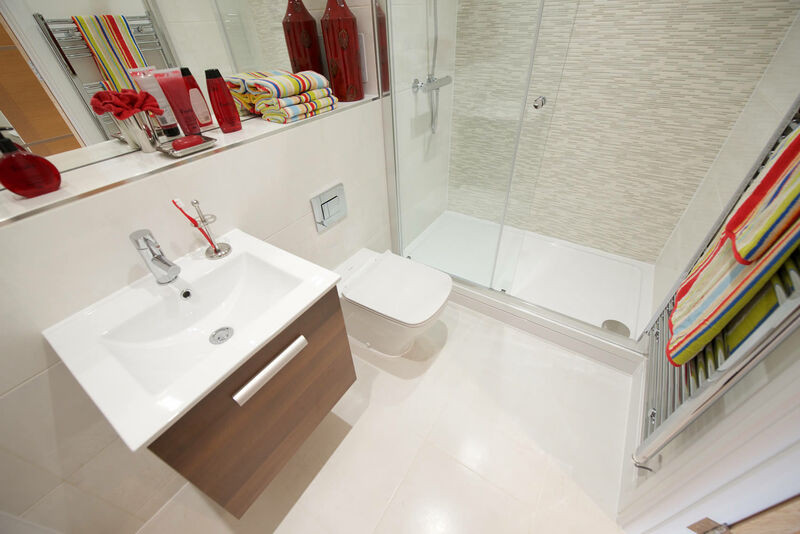 An innovative collection of studio, one and two bedroom apartments. 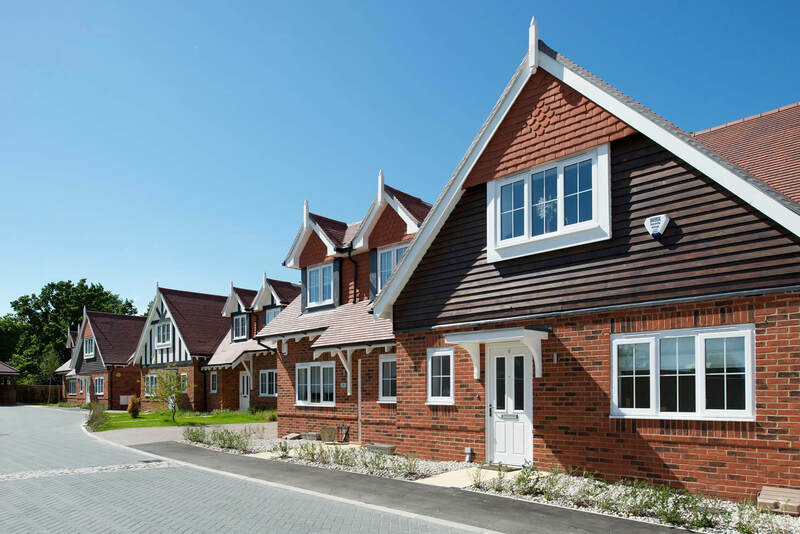 A select development of just nine 2 and 3 bedroom houses. 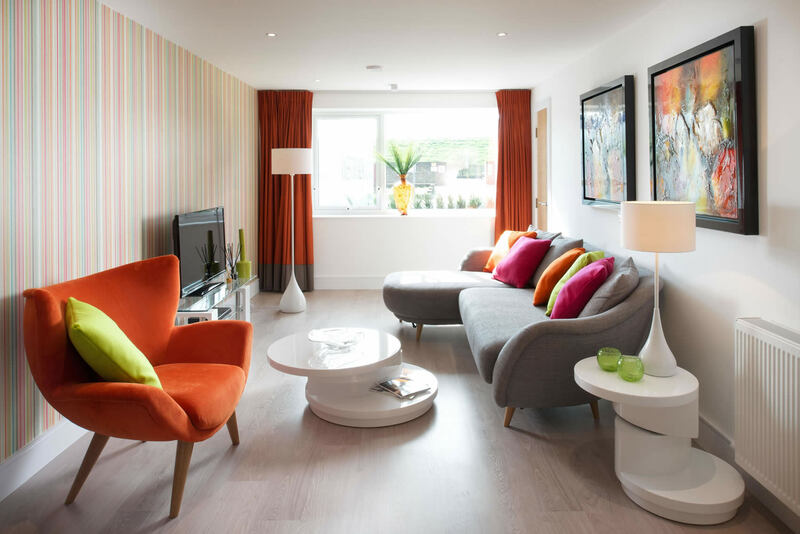 Exciting collection of high quality 1 & 2 bedroom apartments and 2 & 3 bedroom houses.